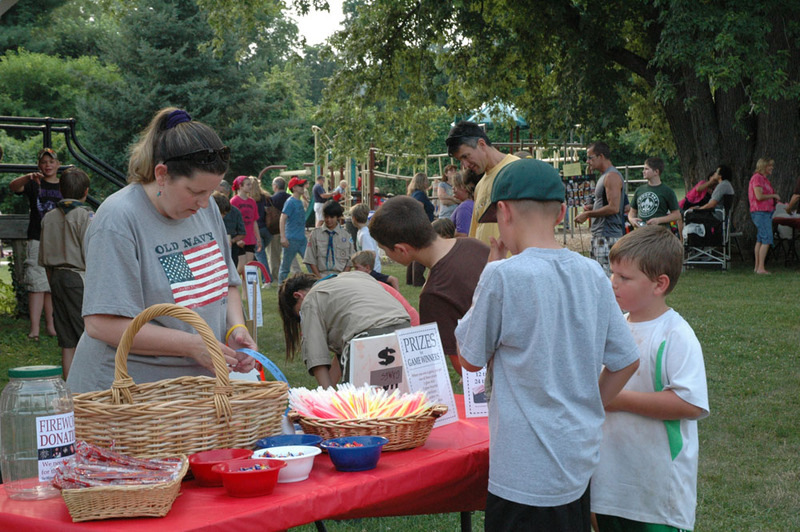 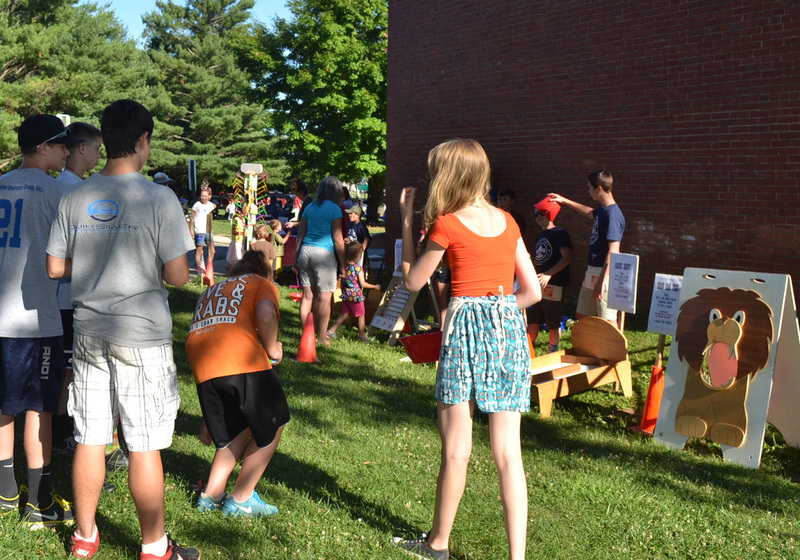 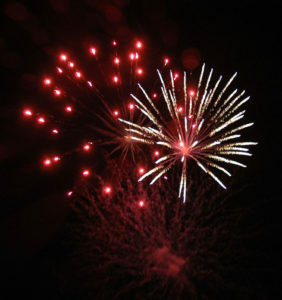 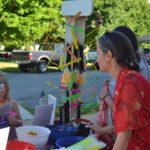 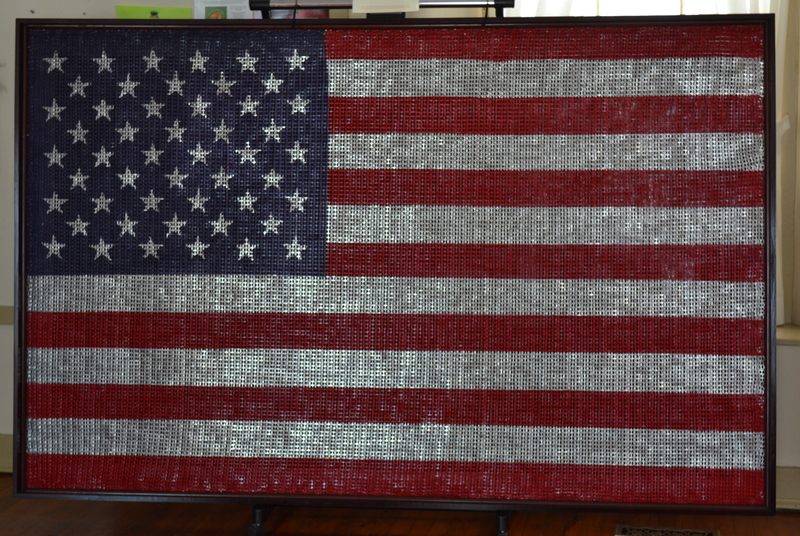 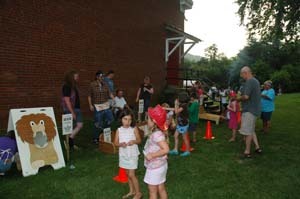 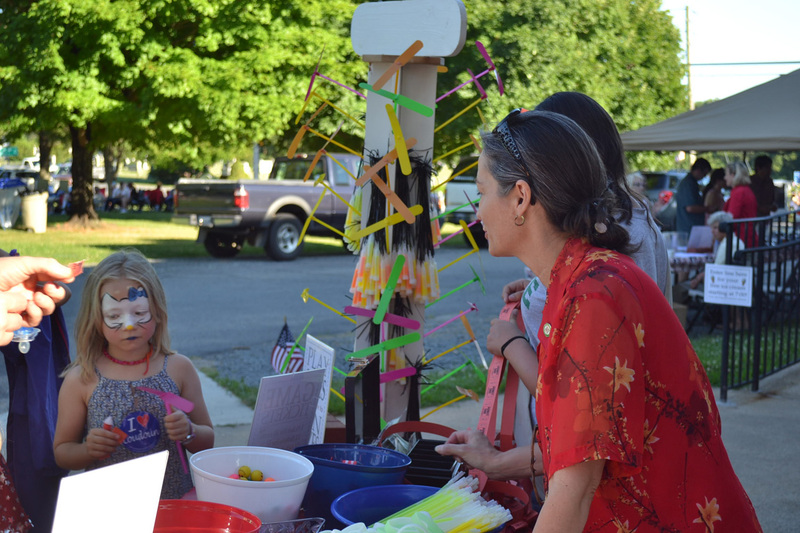 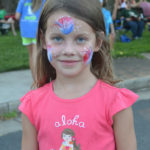 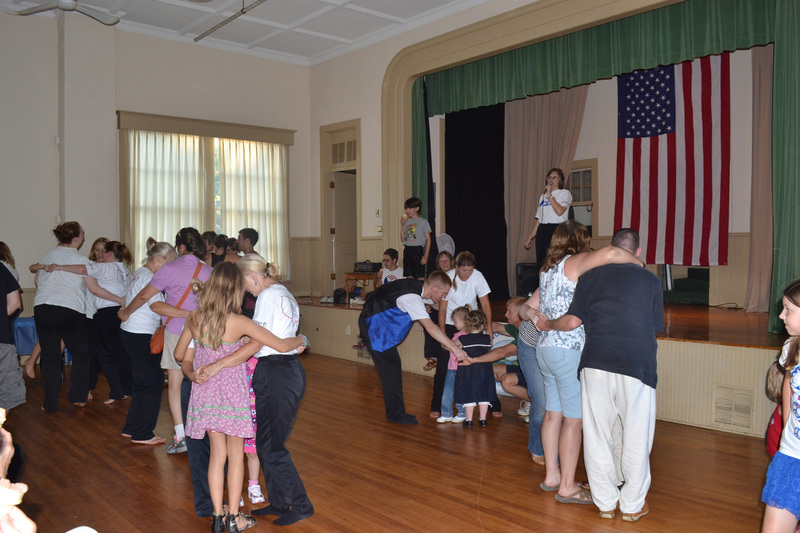 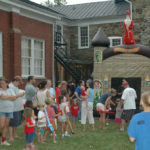 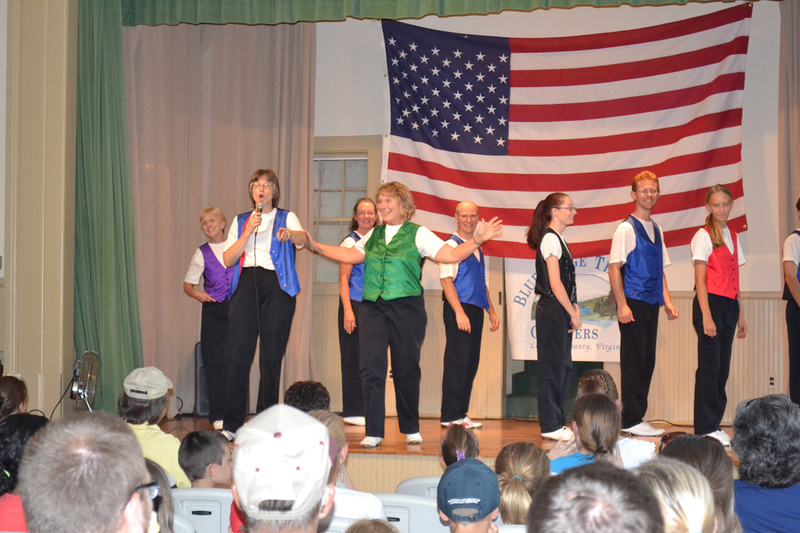 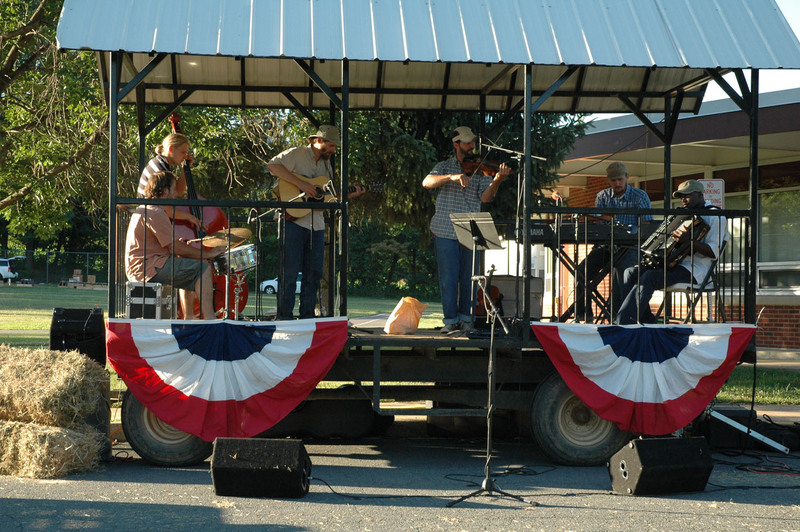 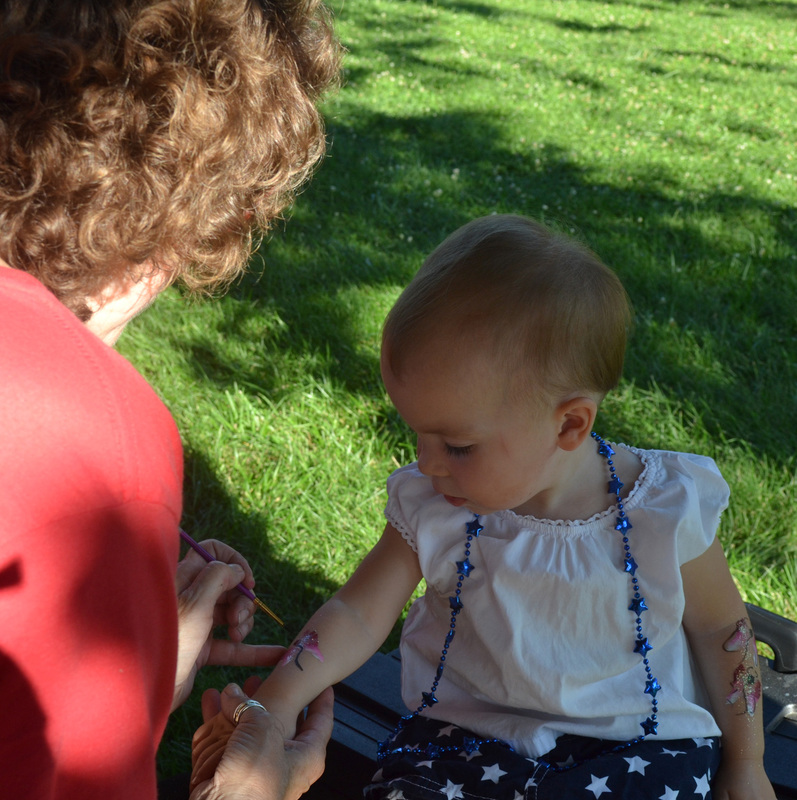 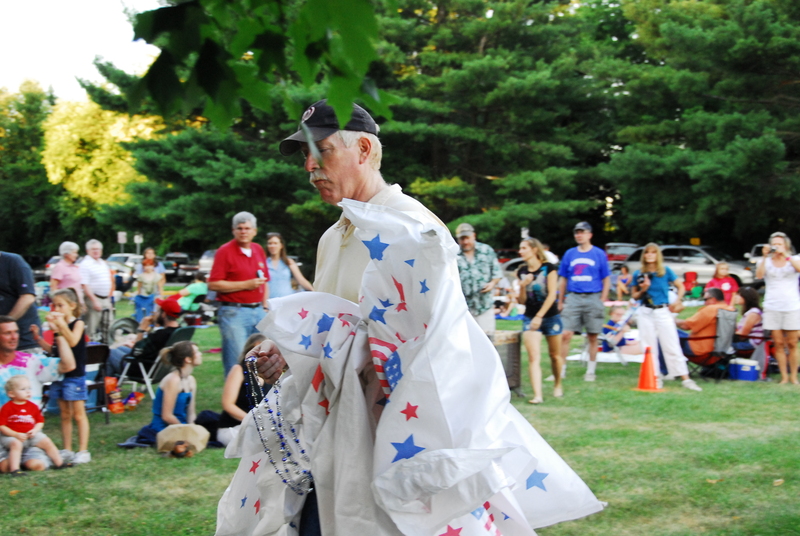 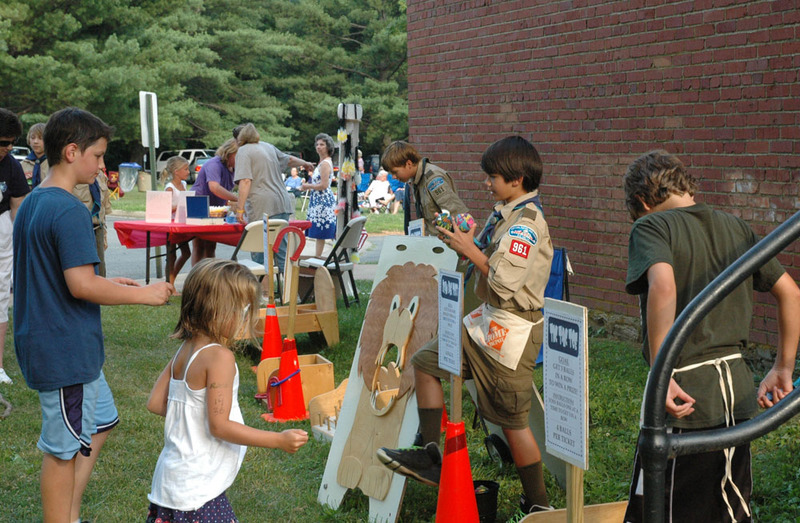 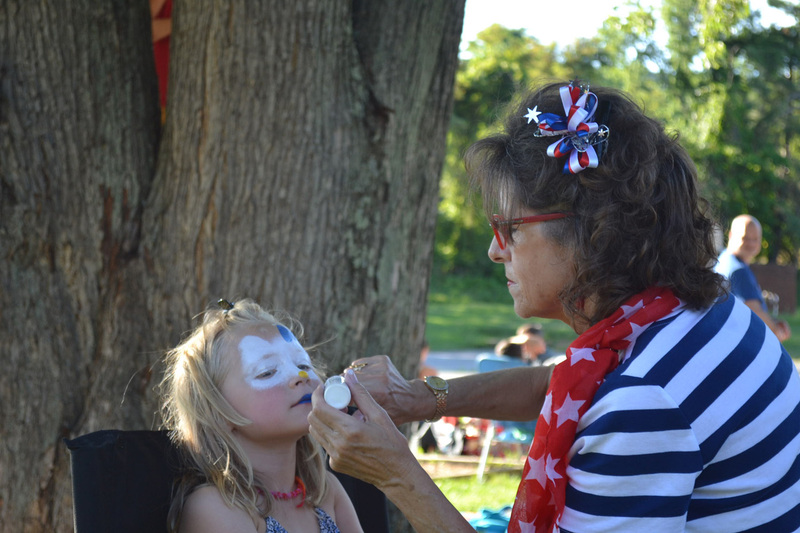 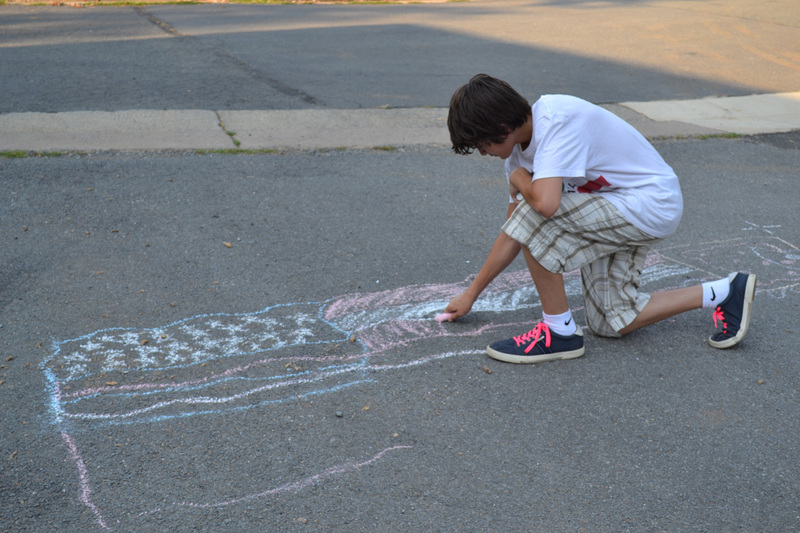 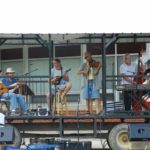 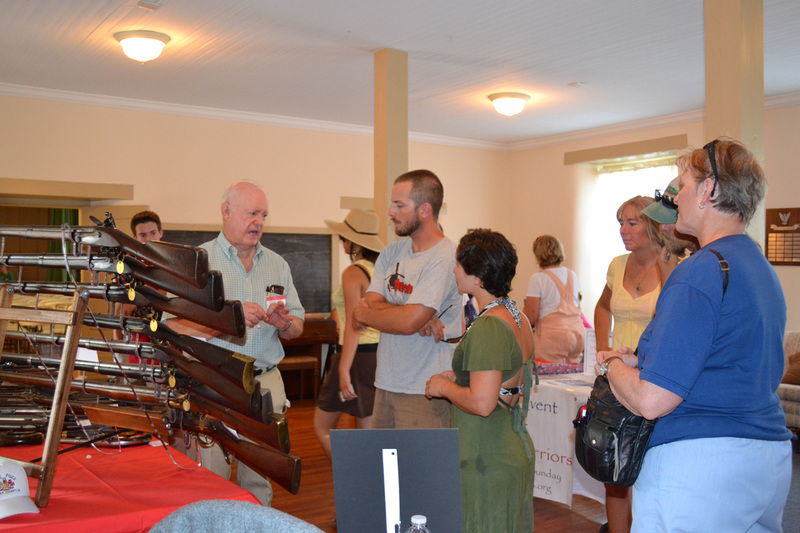 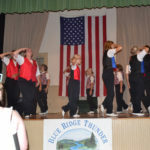 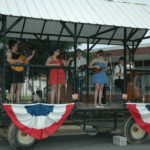 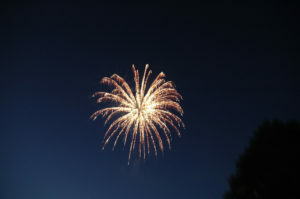 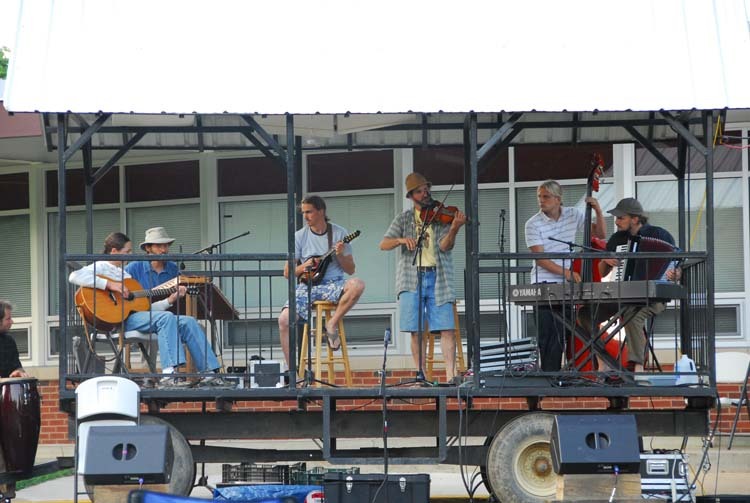 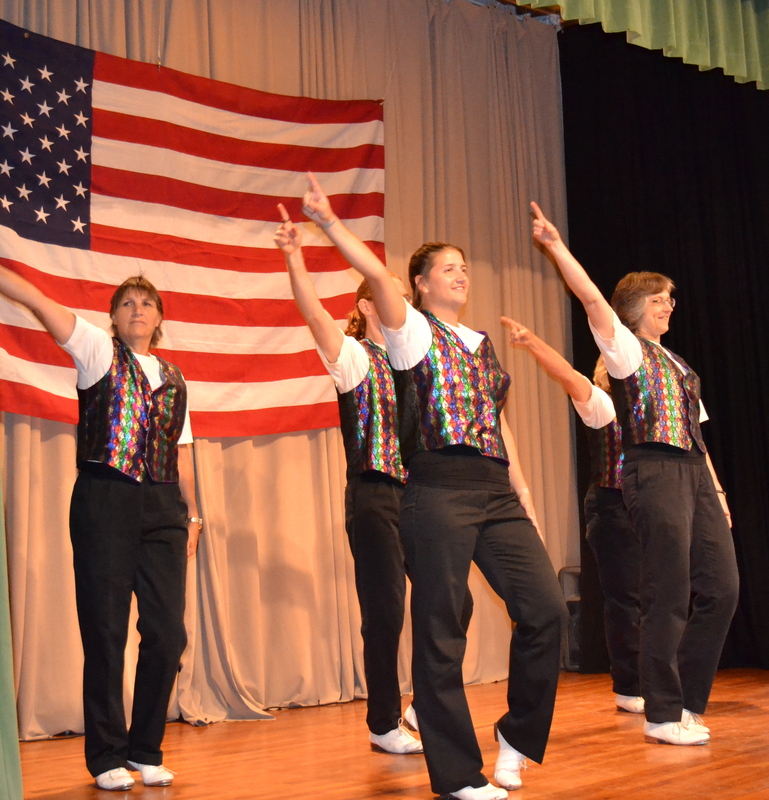 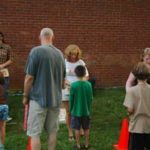 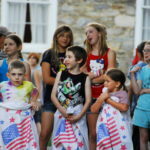 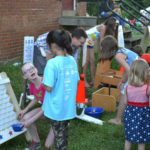 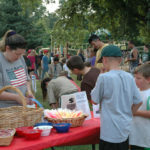 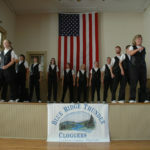 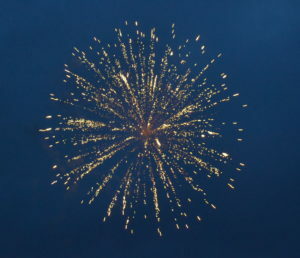 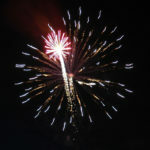 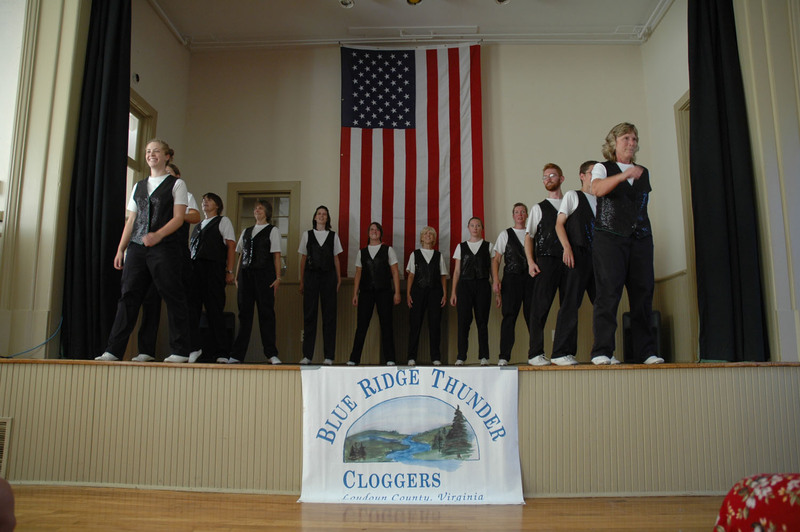 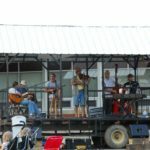 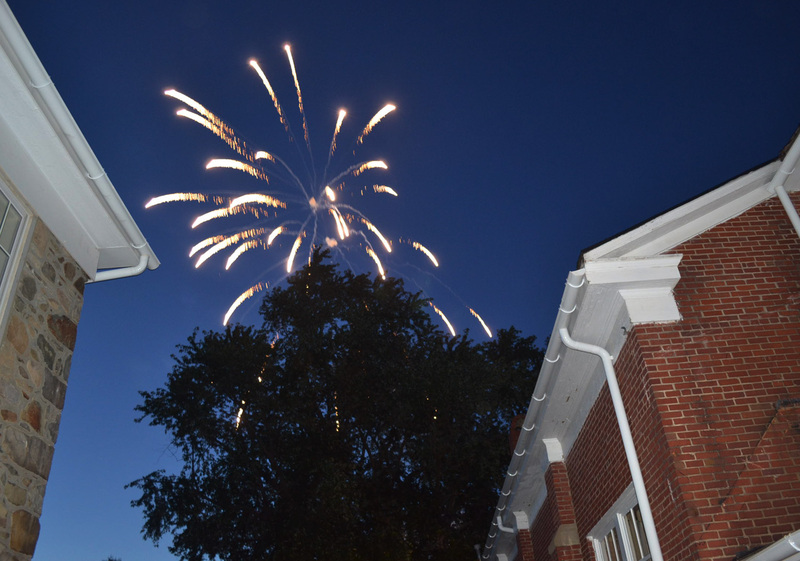 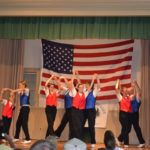 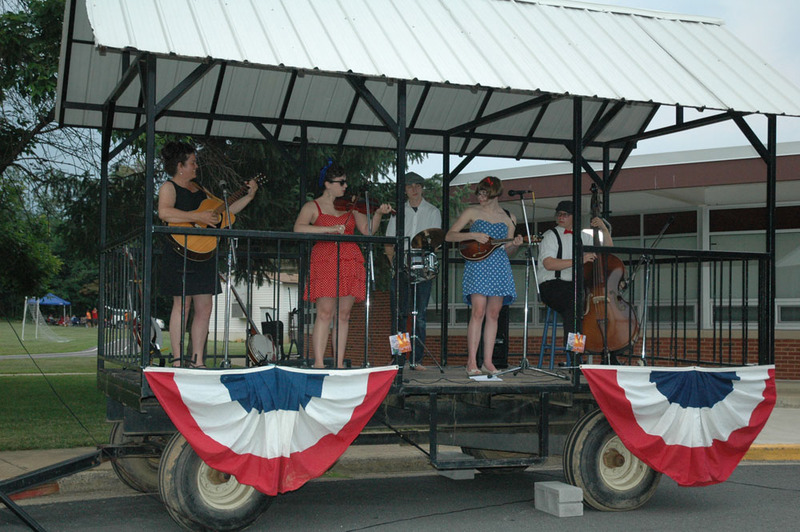 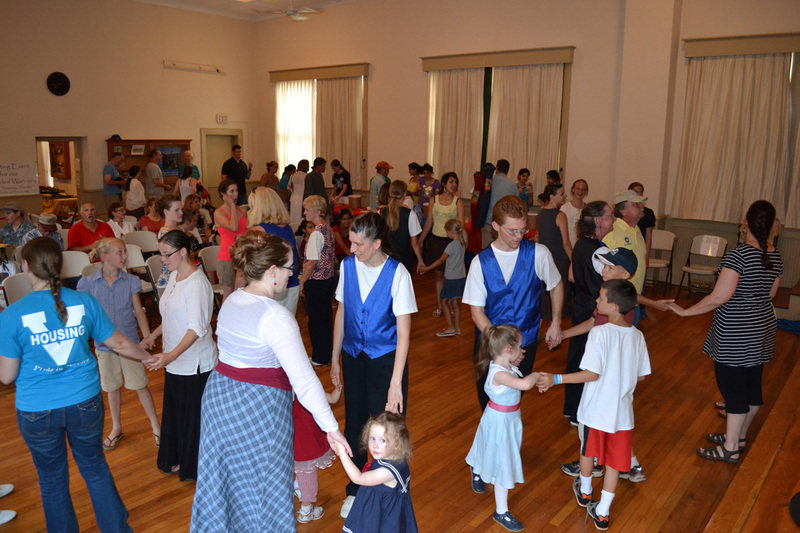 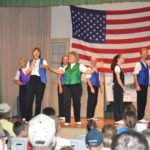 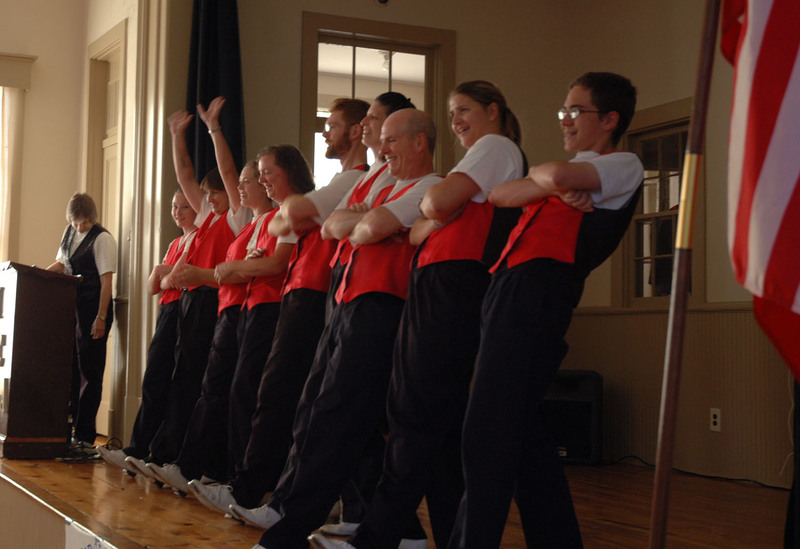 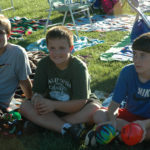 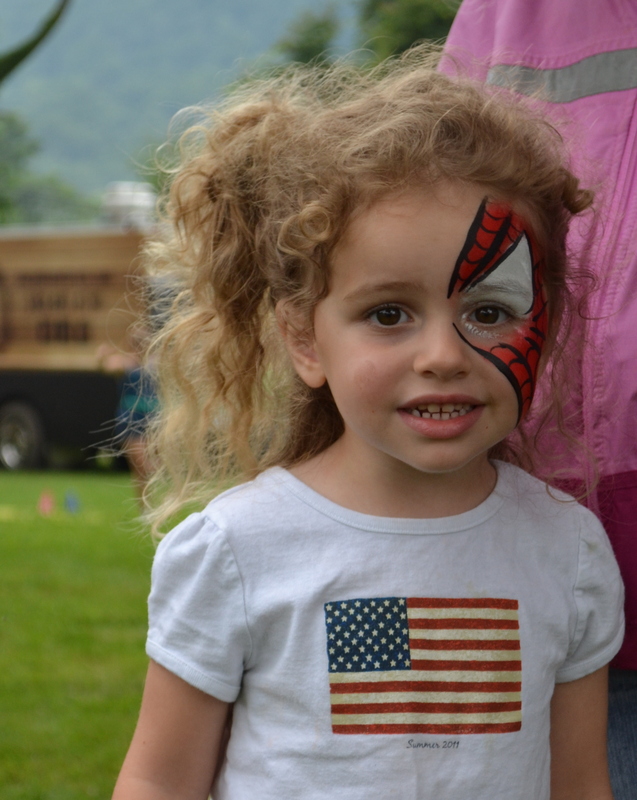 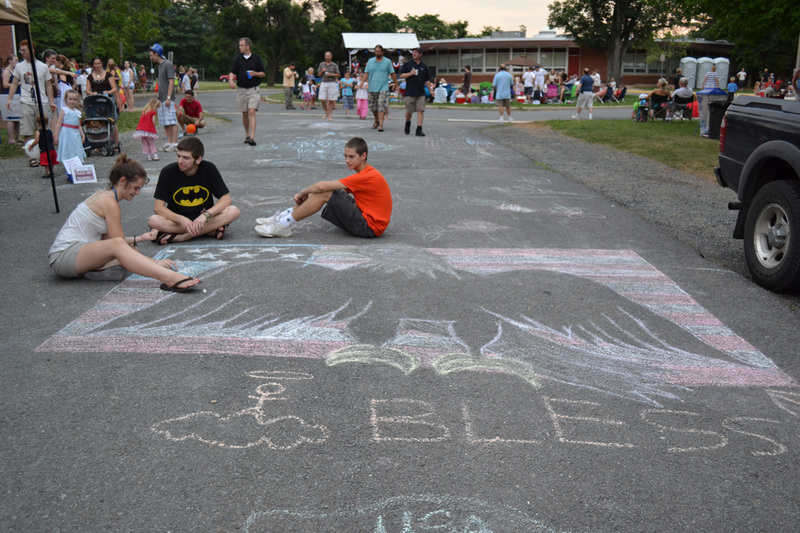 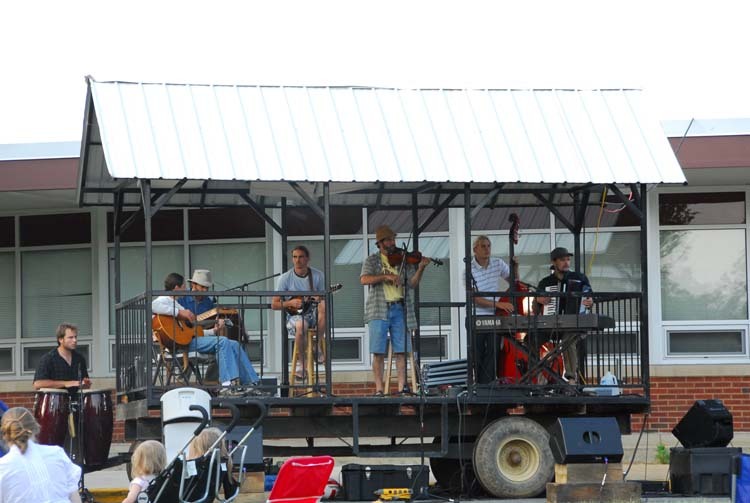 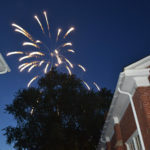 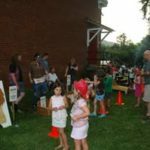 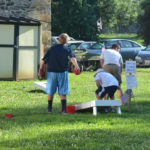 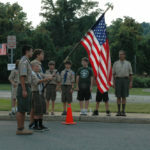 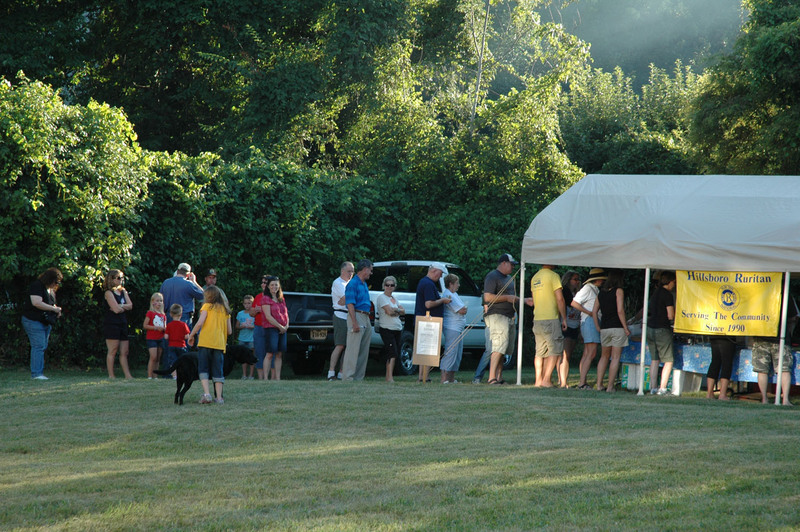 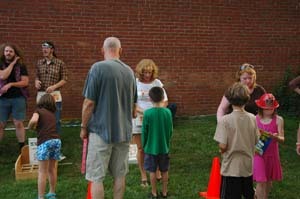 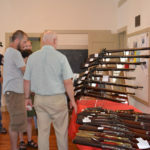 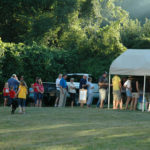 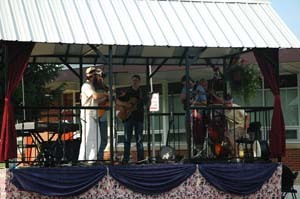 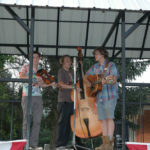 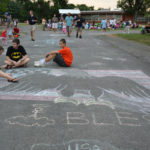 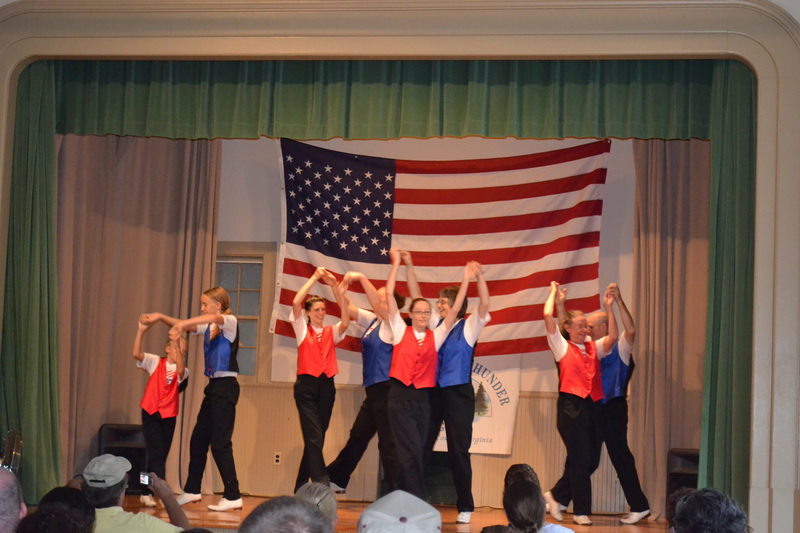 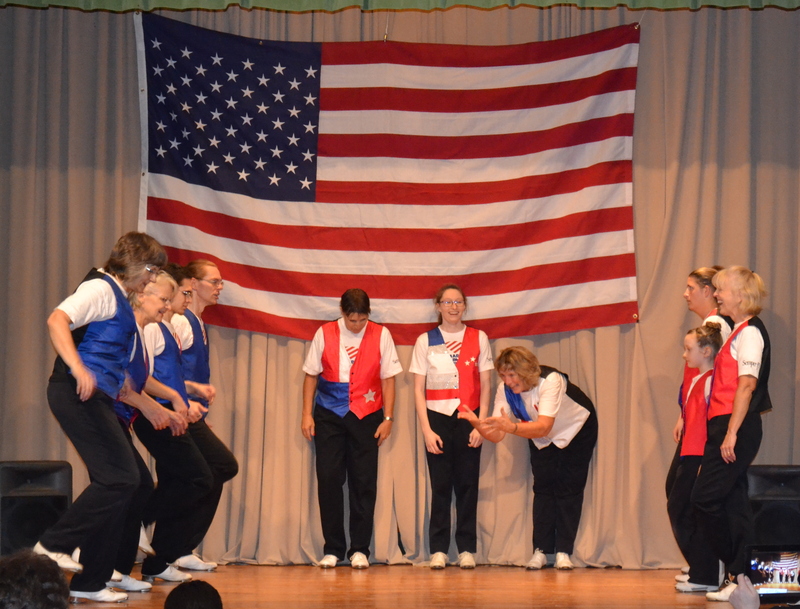 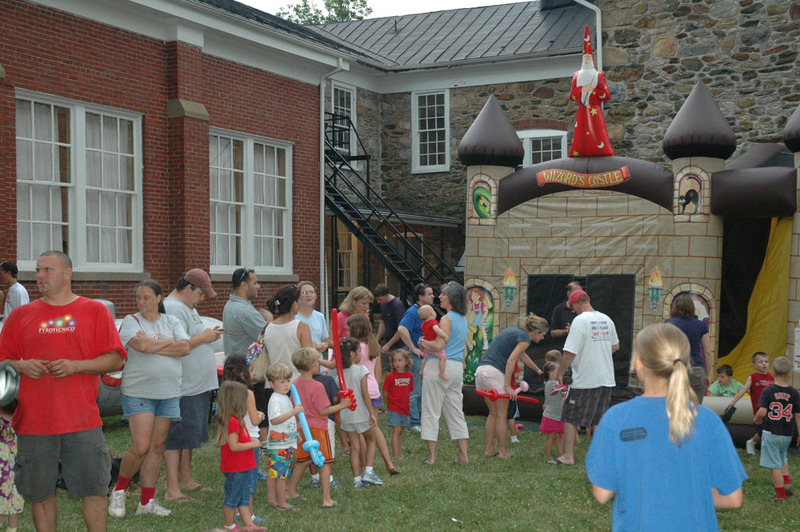 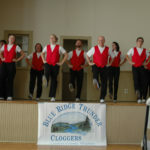 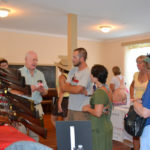 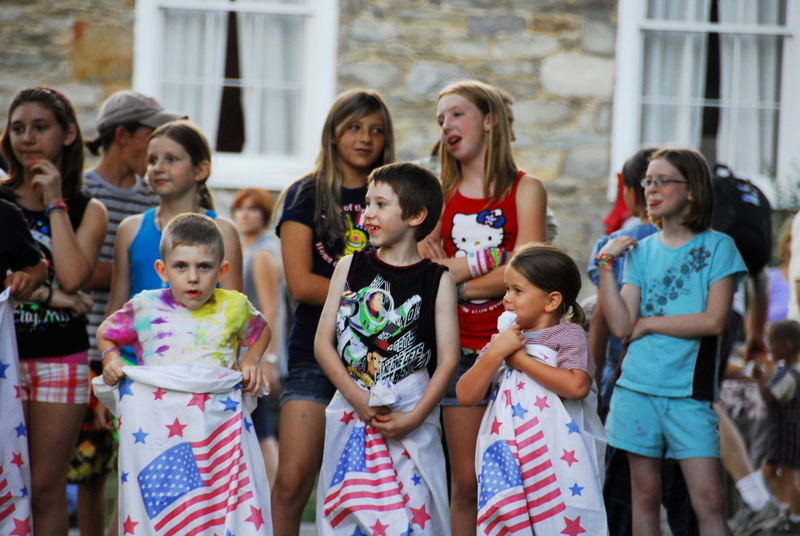 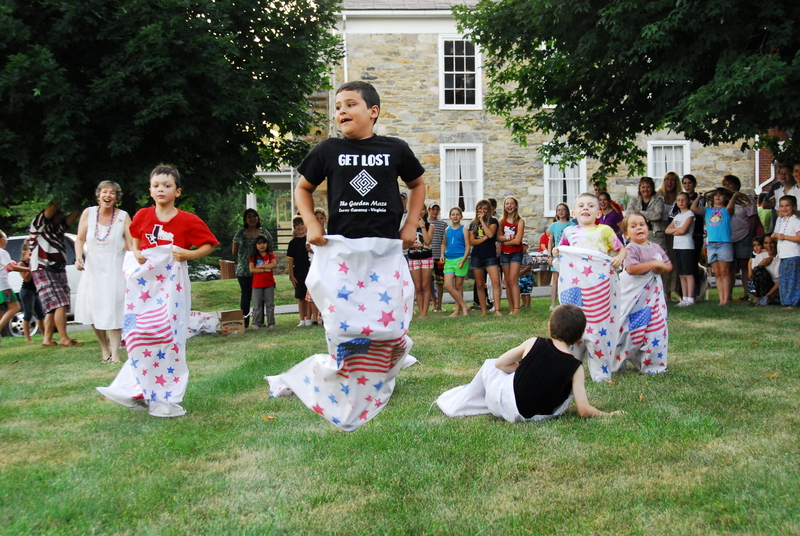 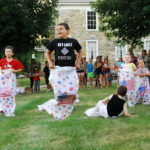 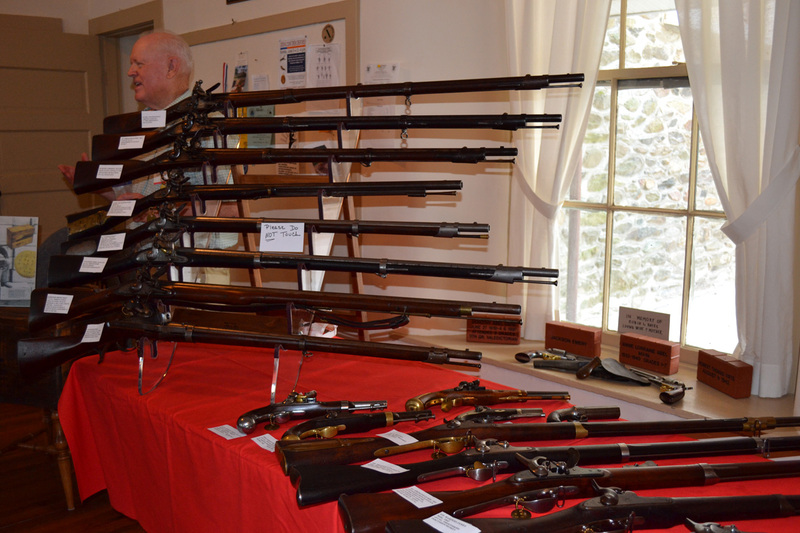 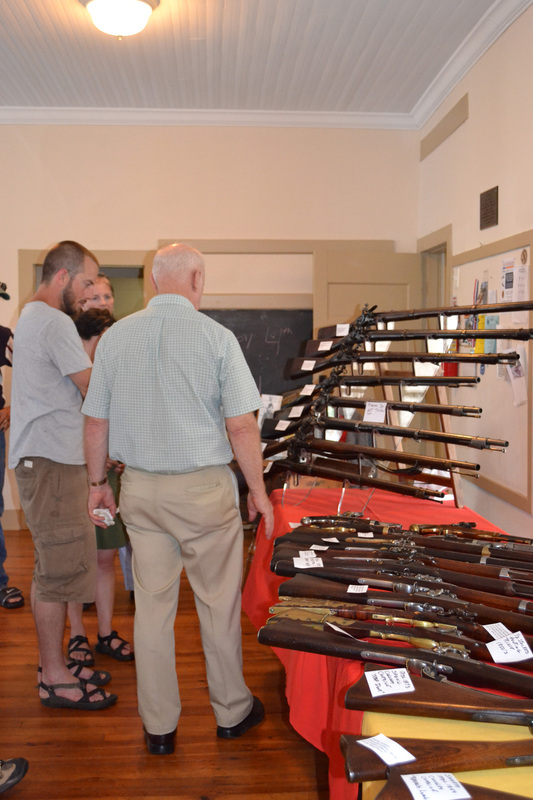 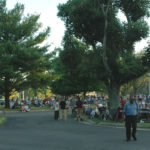 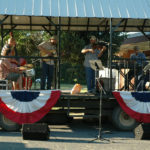 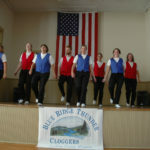 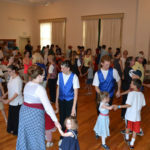 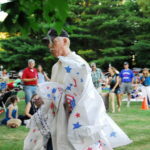 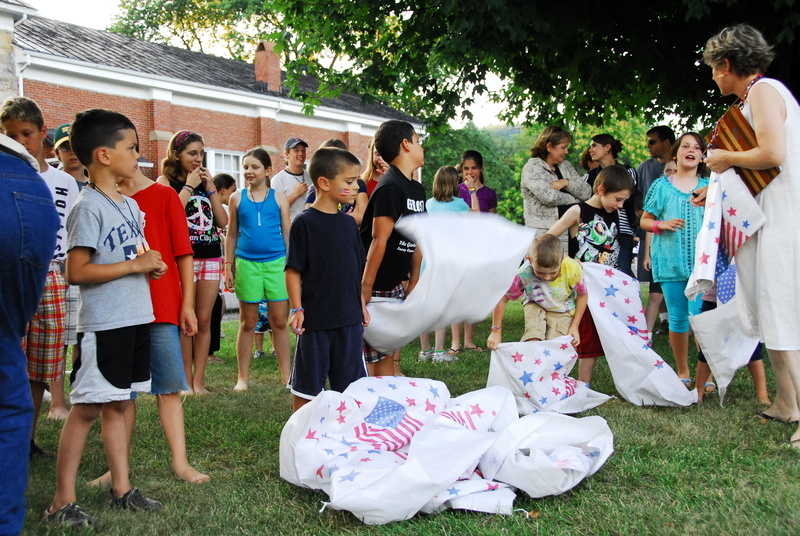 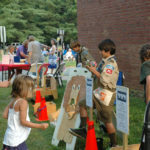 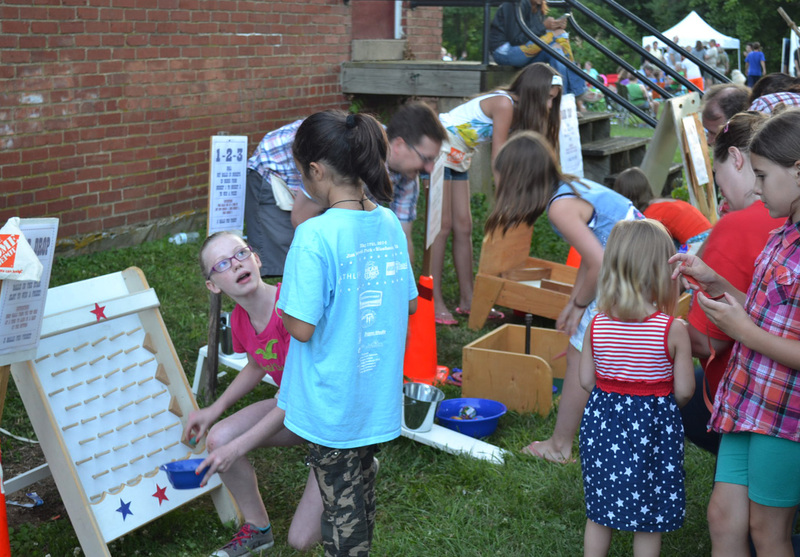 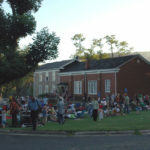 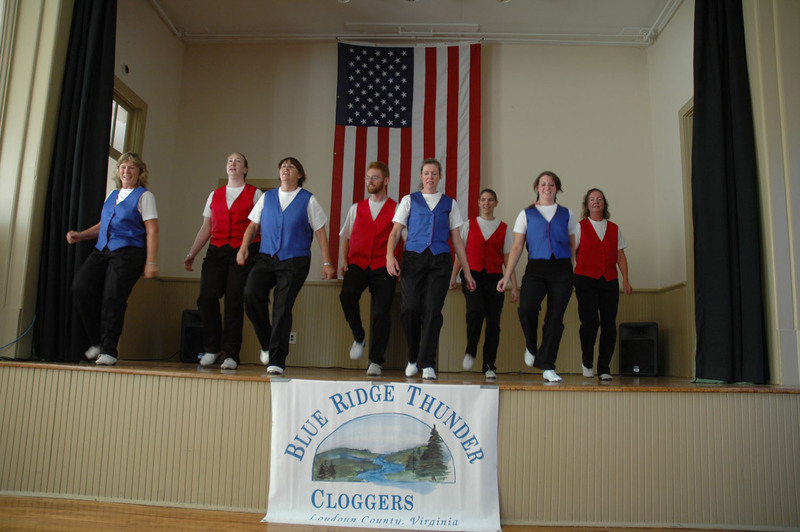 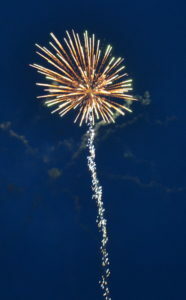 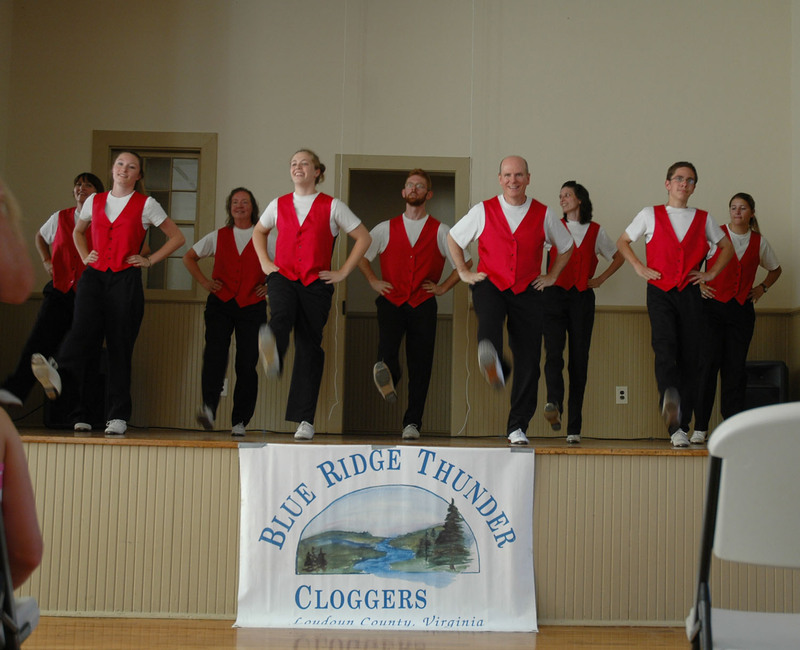 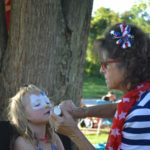 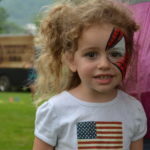 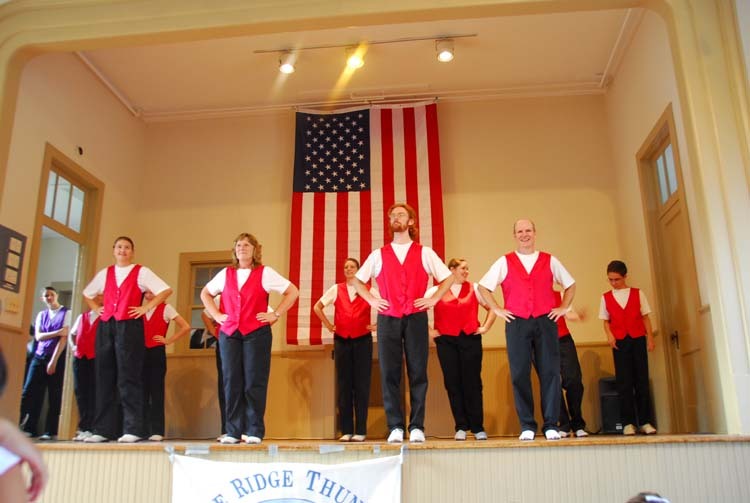 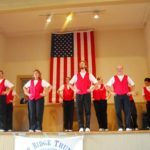 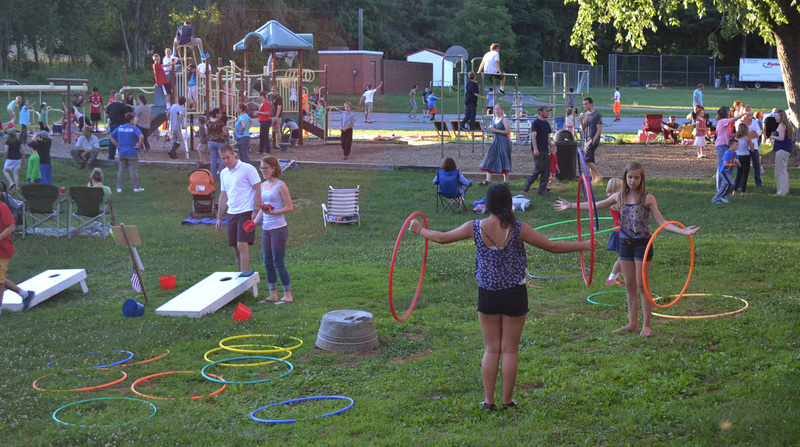 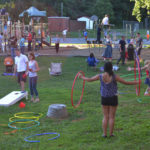 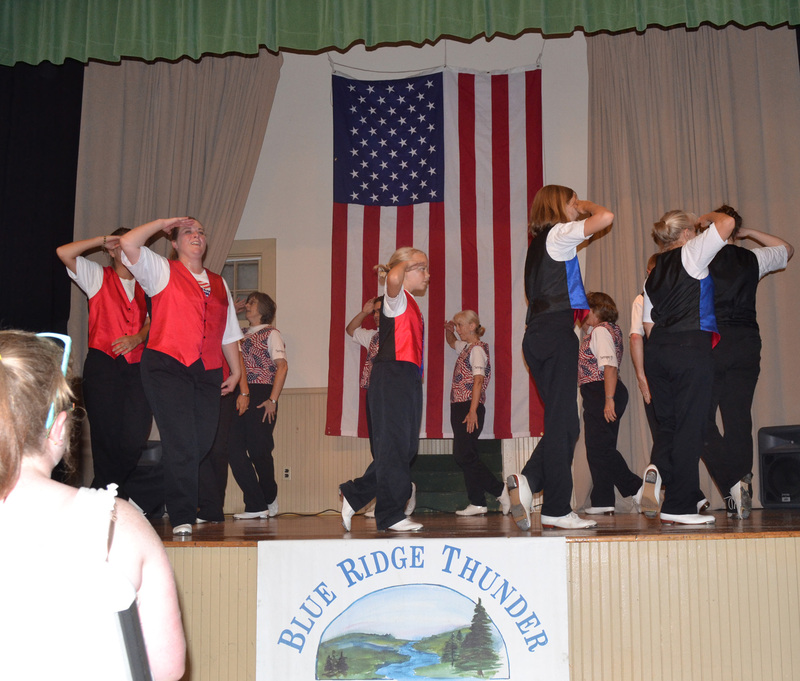 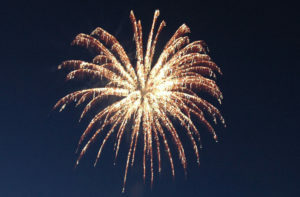 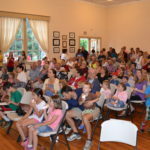 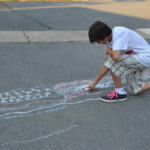 For more than 30 years, the Short Hill Historical Society hosted the annual Independence Day Celebration at the Old Stone School. 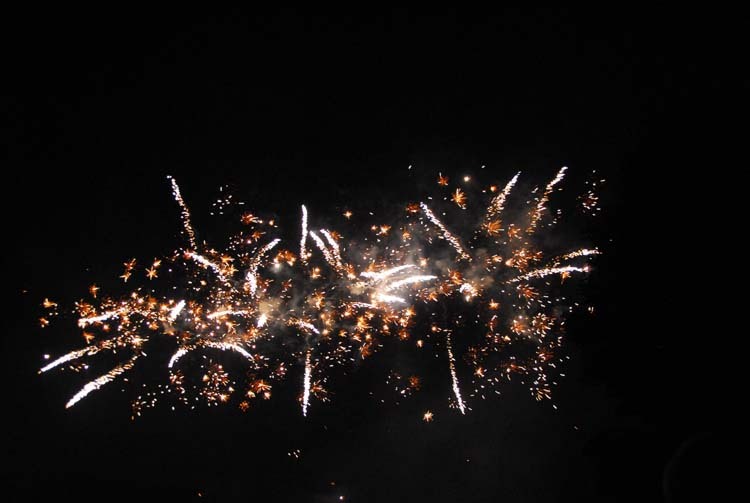 We are proud to have started this tradition and to have kept it going until 2016. 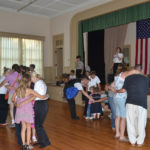 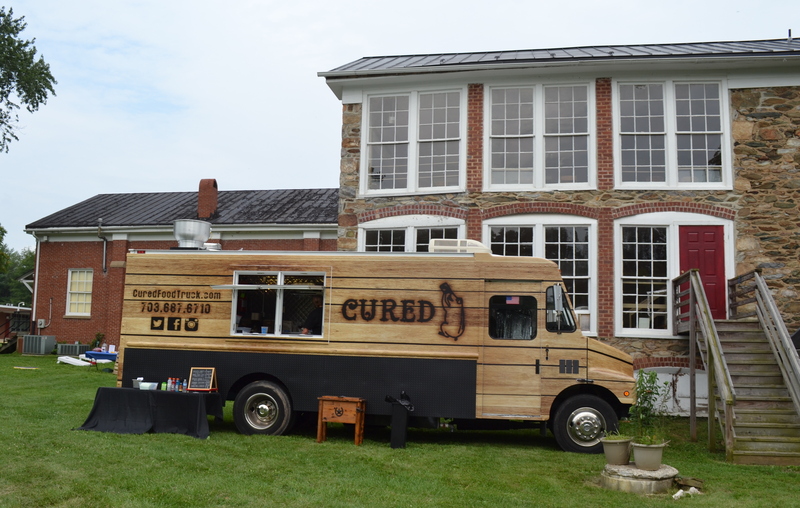 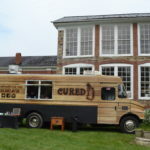 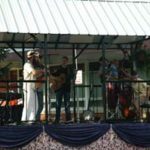 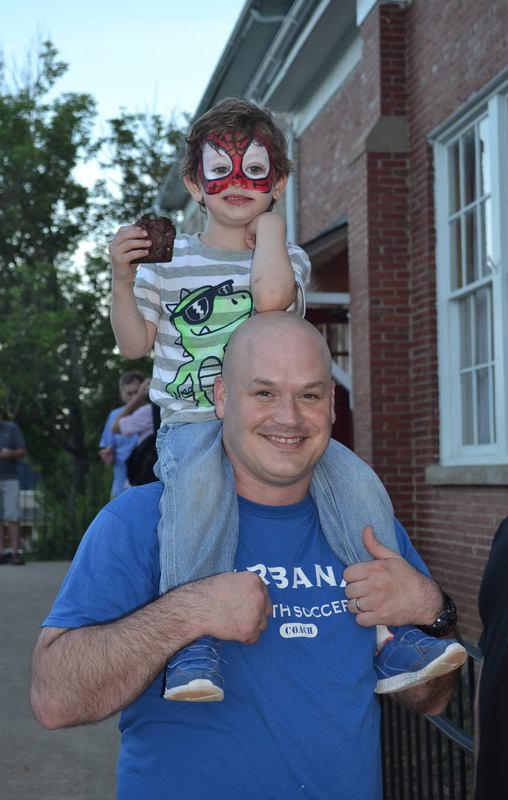 This wonderful celebration started as a way for our non-profit to thank people in the surrounding area for helping support efforts to restore the Old Stone School. 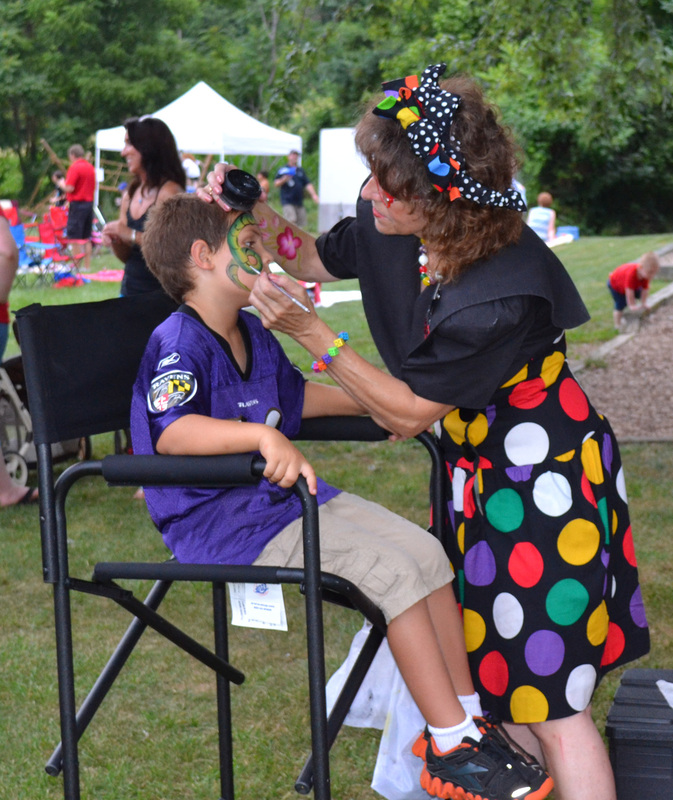 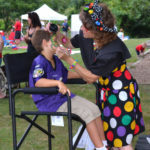 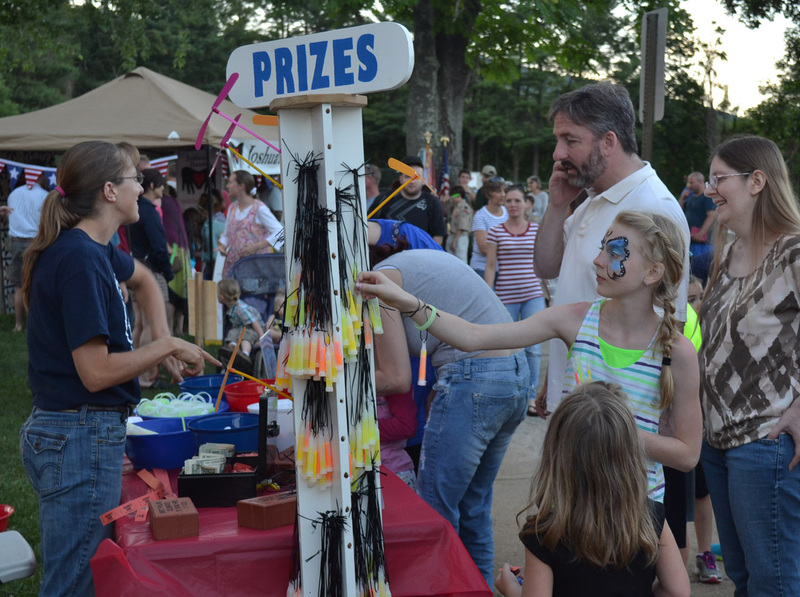 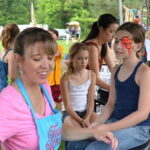 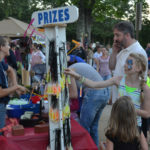 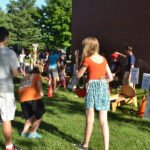 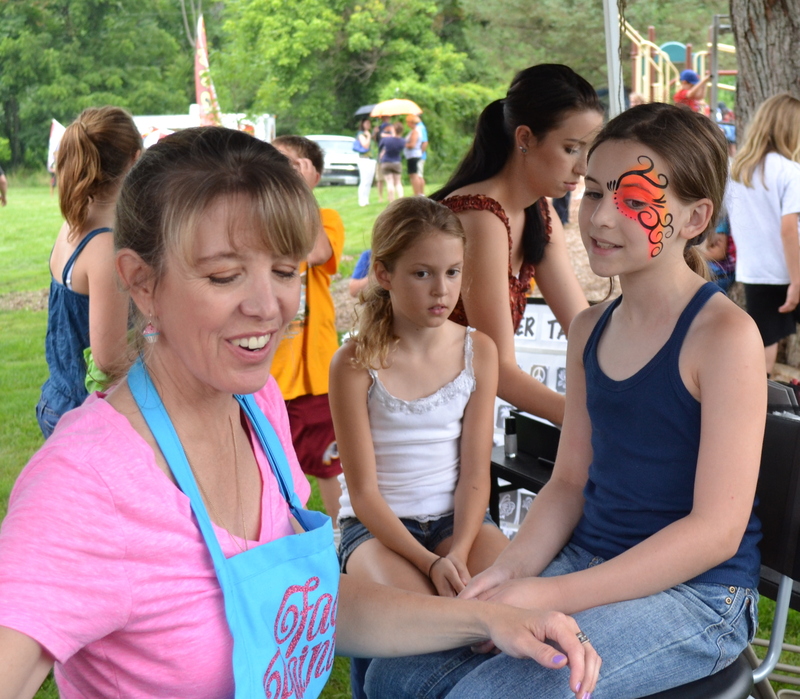 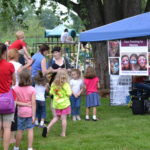 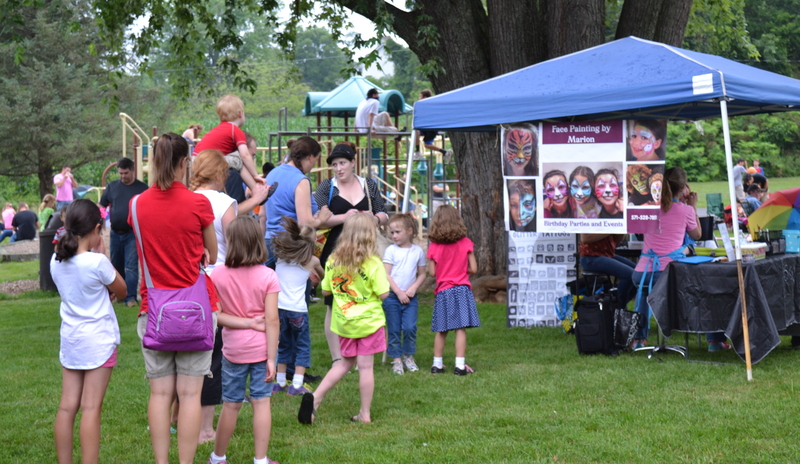 Over time it grew with games for kids, hands-on activities, sack races and balloon tosses, interesting displays, and chances to win prizes. 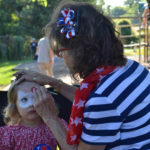 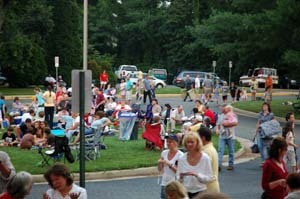 But some things also stayed the same…free ice cream, bake sale, live music, a performance by the Blue Ridge Thunder Cloggers, the Boy Scouts presenting the American flag and having other fun activities, great food…all of which instilled a special feeling of being surrounded by hundreds of friends and neighbors, and their families and friends who gathered for nothing more than to have a good time and to watch an amazing fireworks show and know what it means to live in a small town in America. 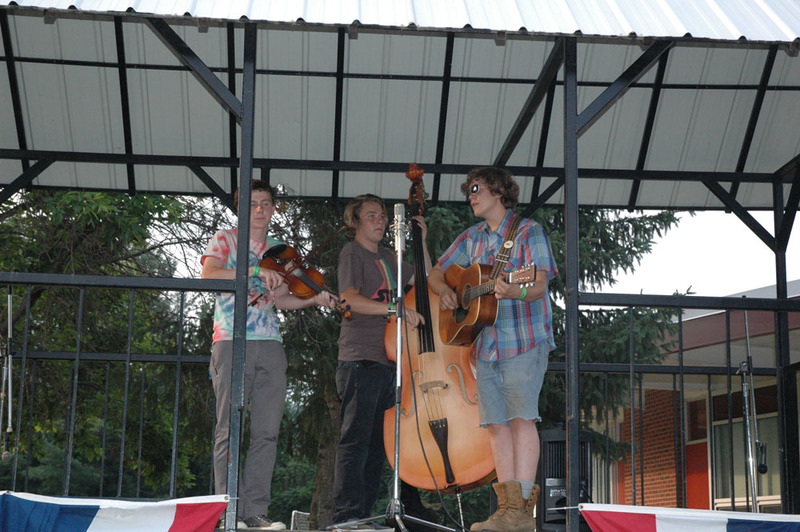 It had a true small town feel. 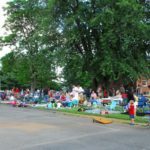 The expense of this show became too great for our small non-profit to bear, so the Town of Hillsboro has taken on the responsibility. 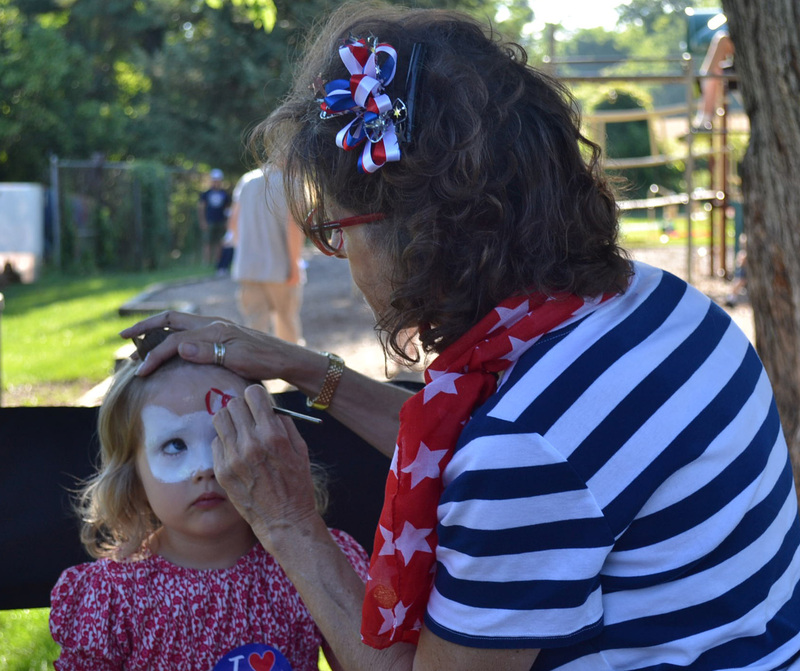 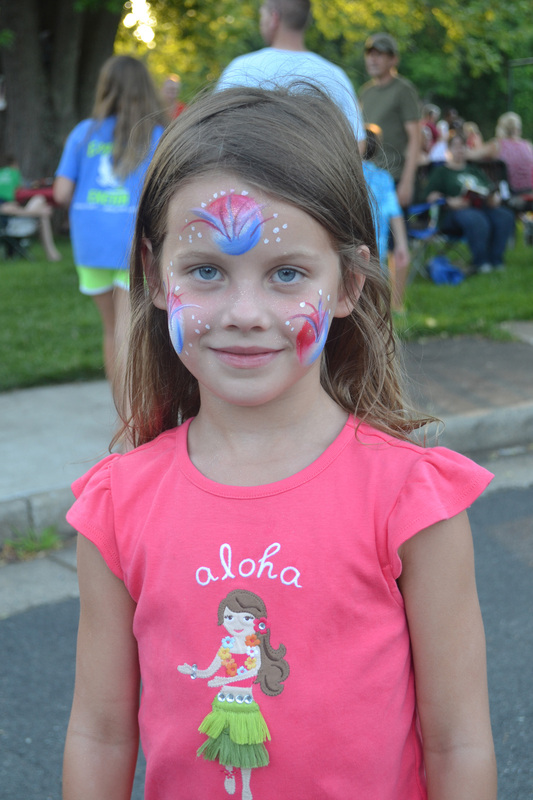 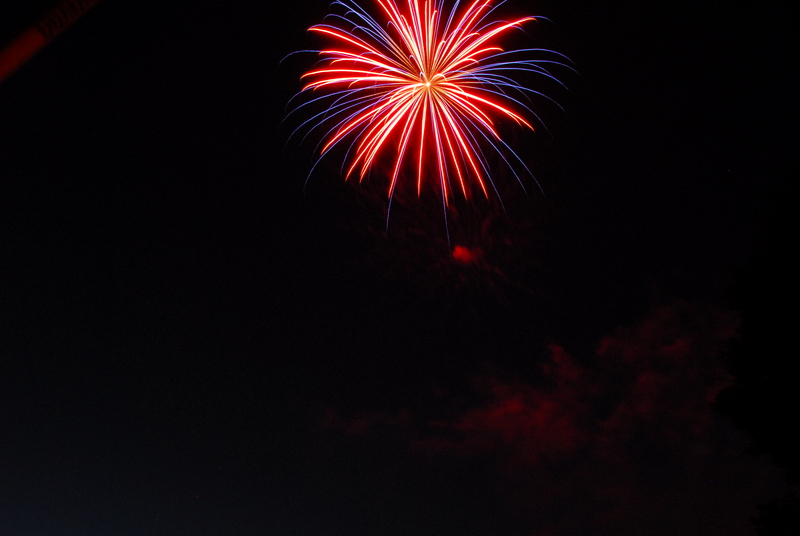 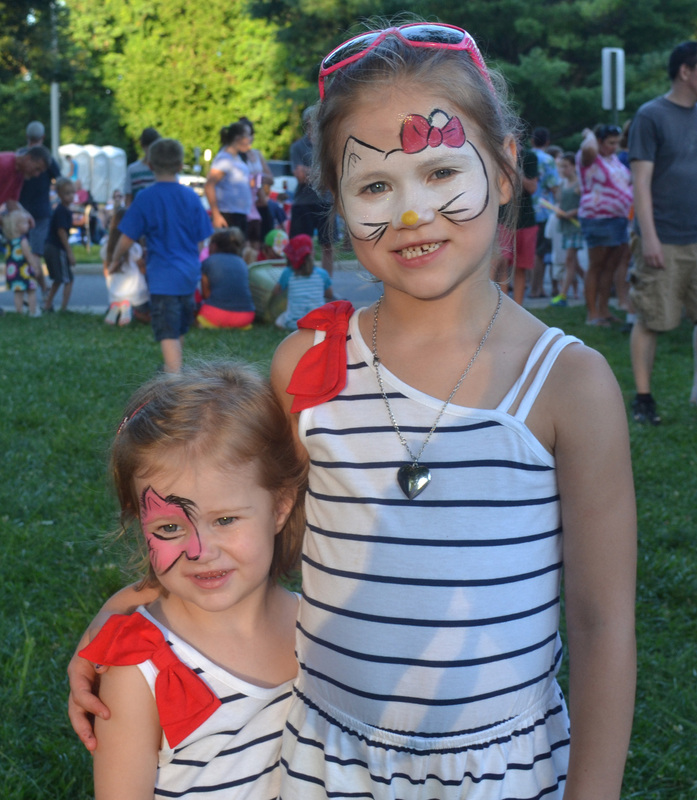 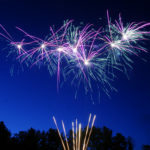 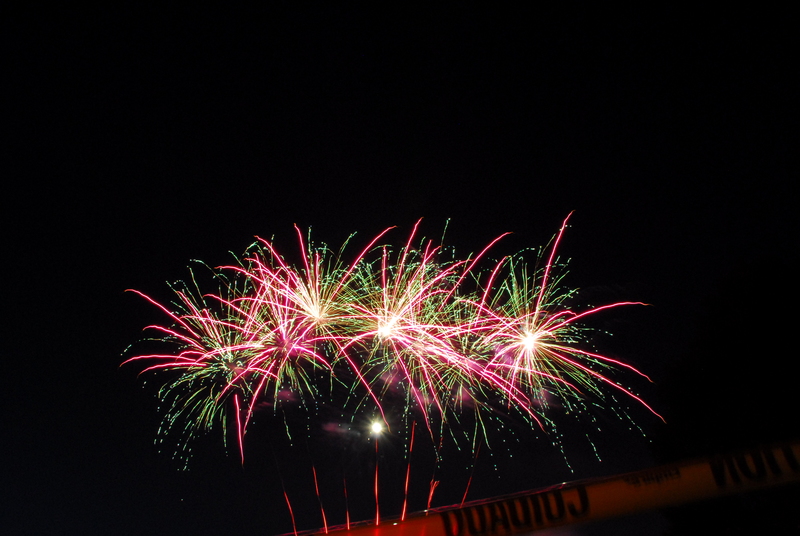 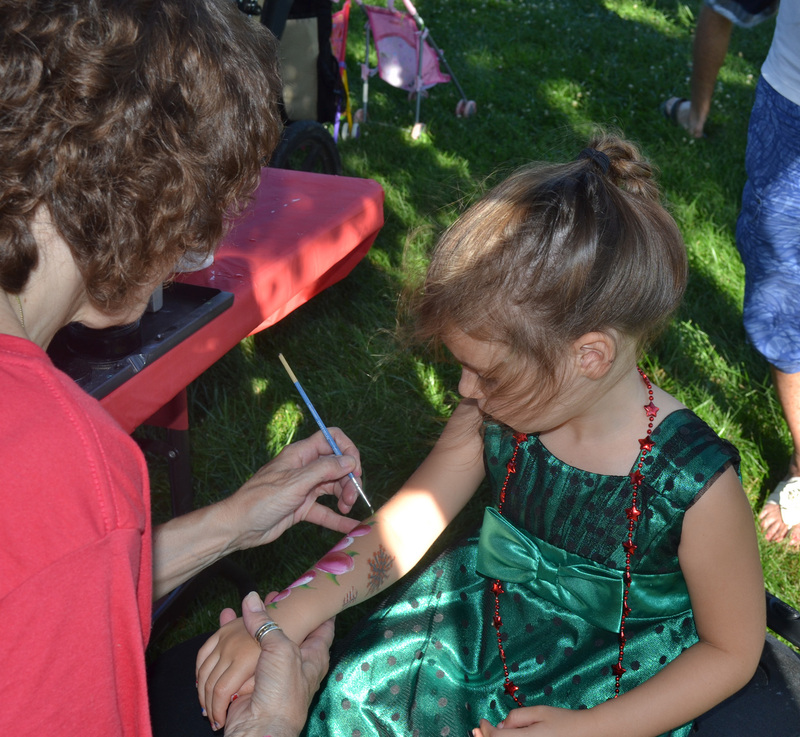 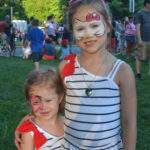 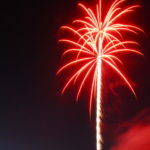 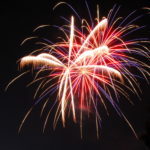 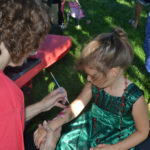 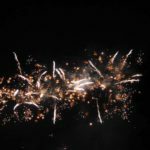 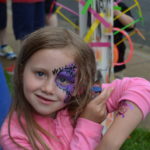 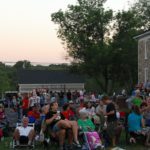 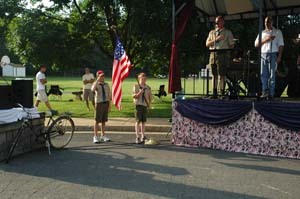 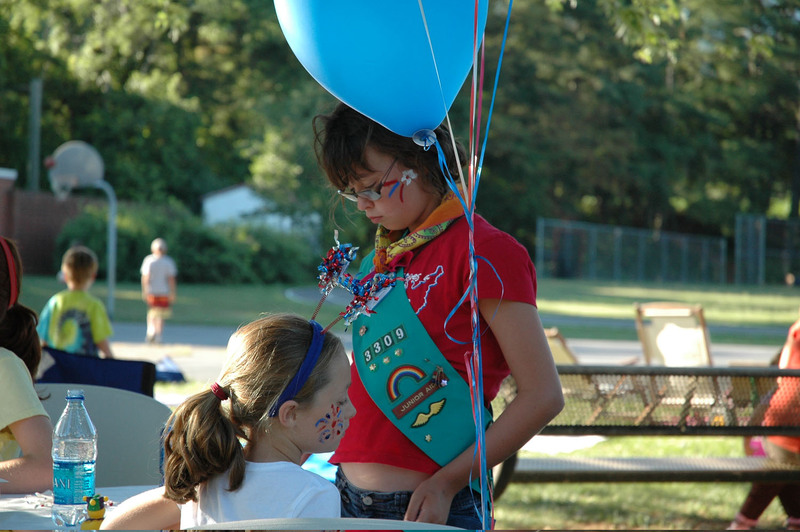 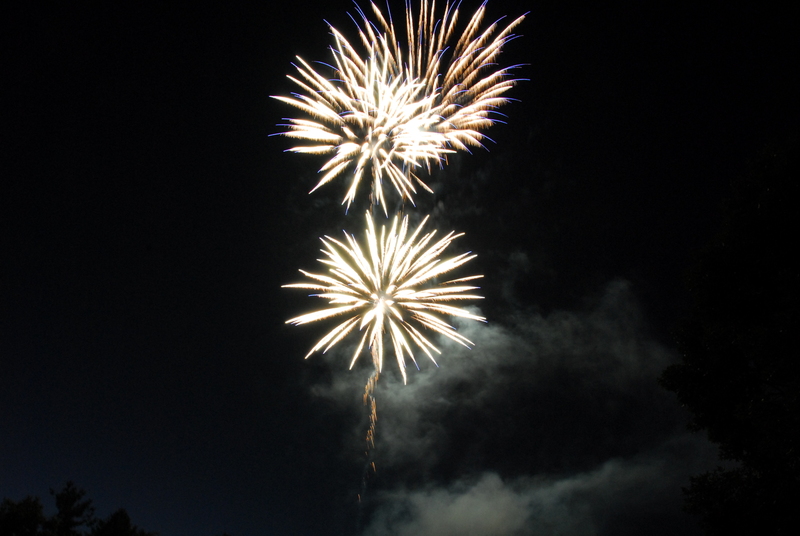 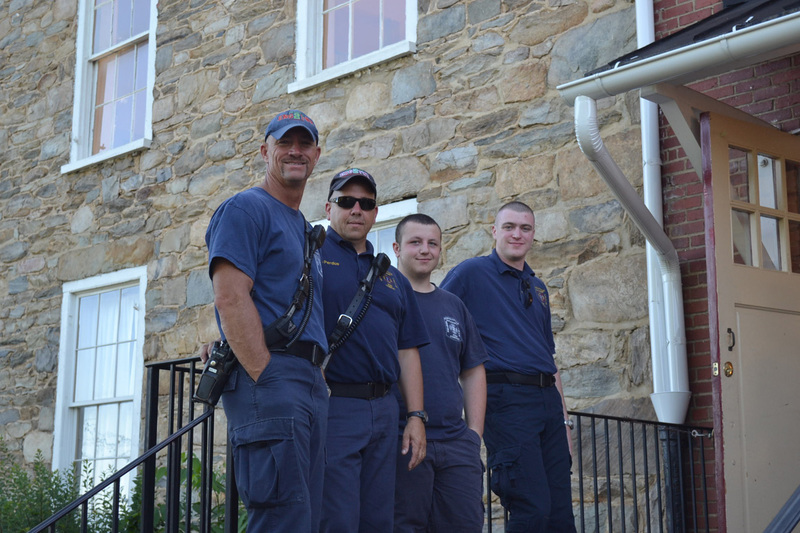 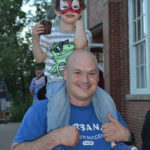 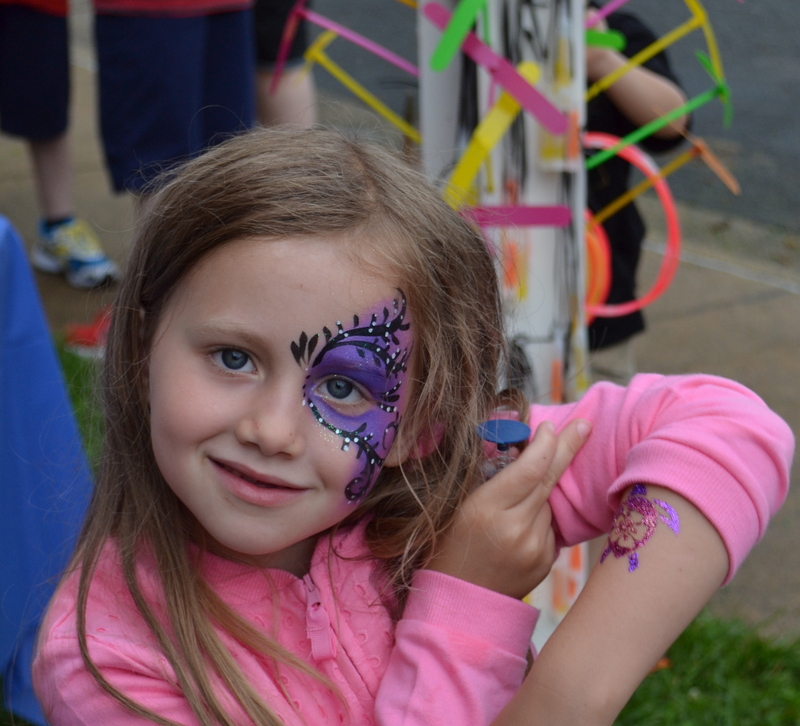 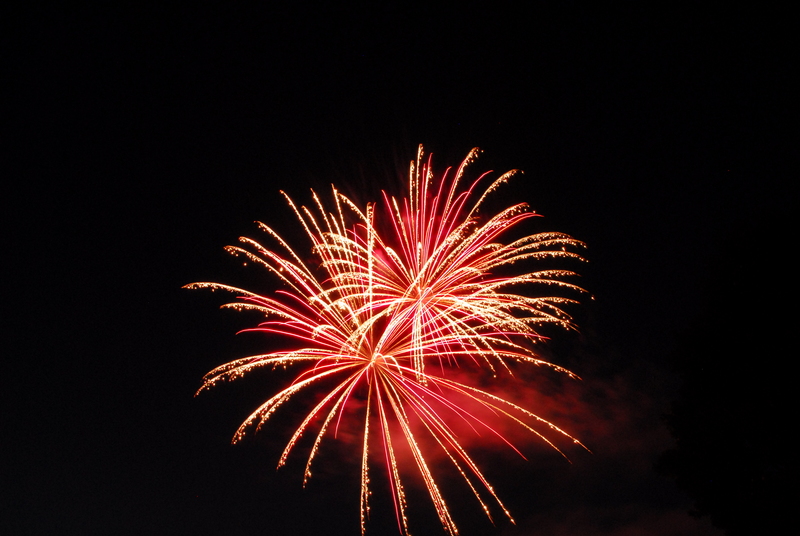 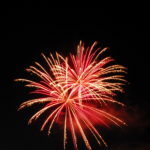 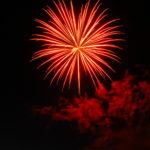 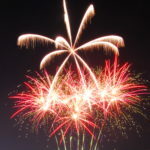 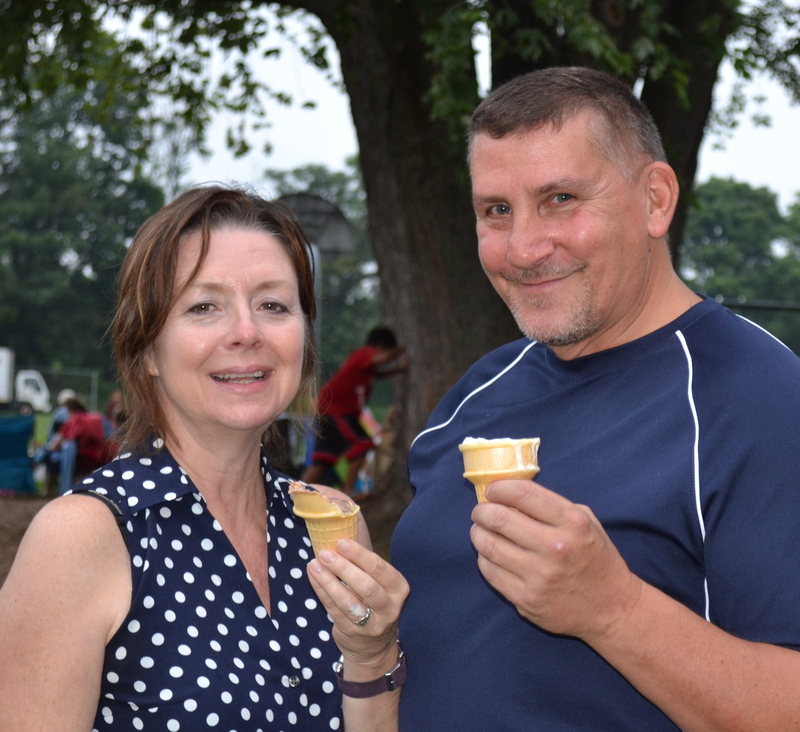 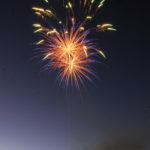 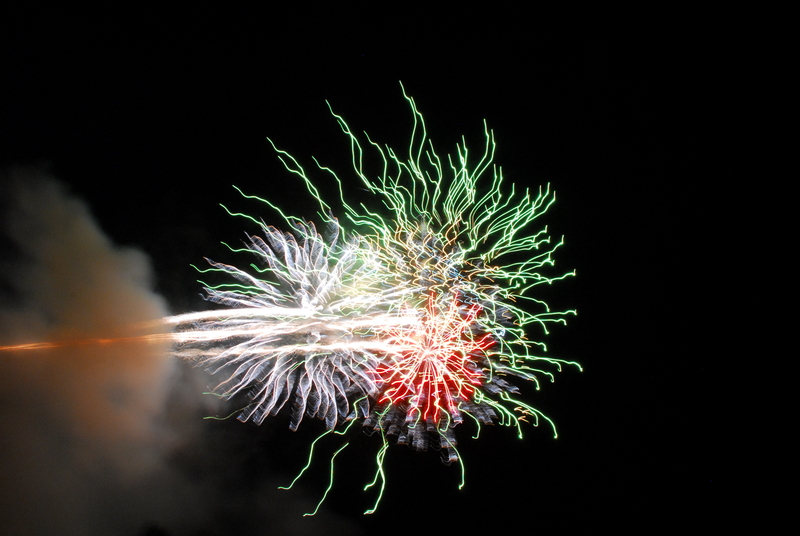 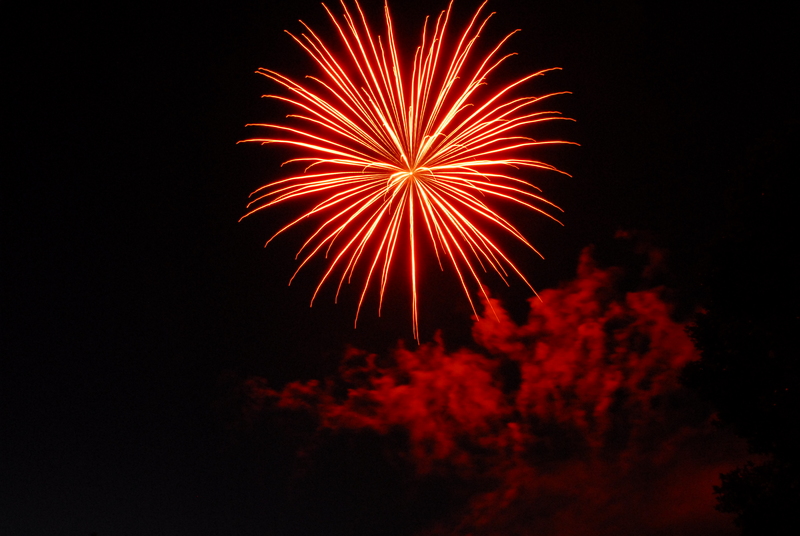 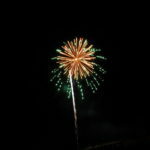 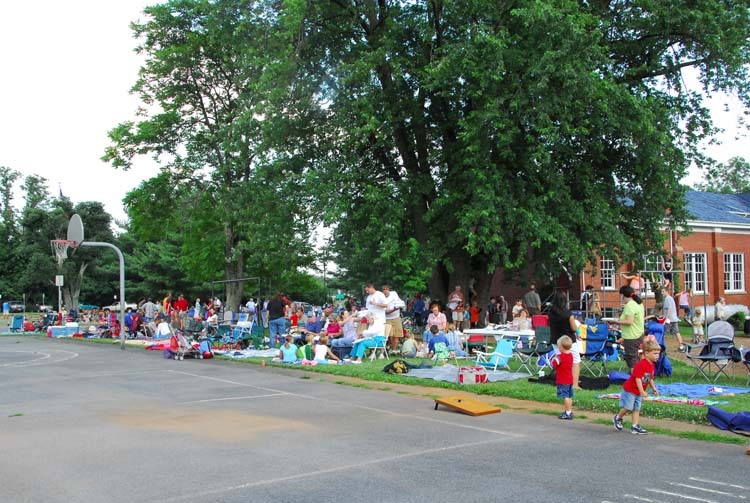 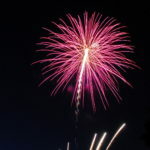 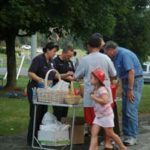 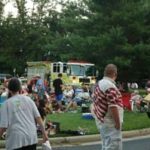 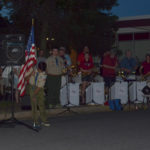 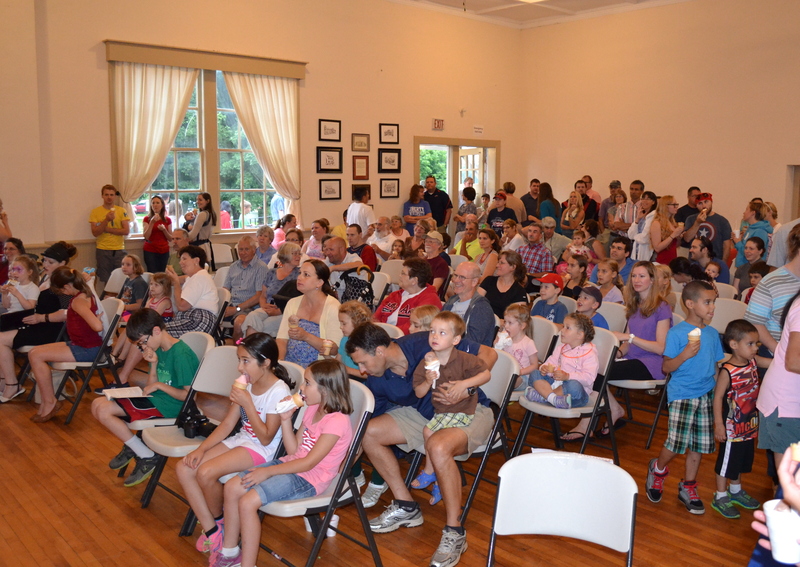 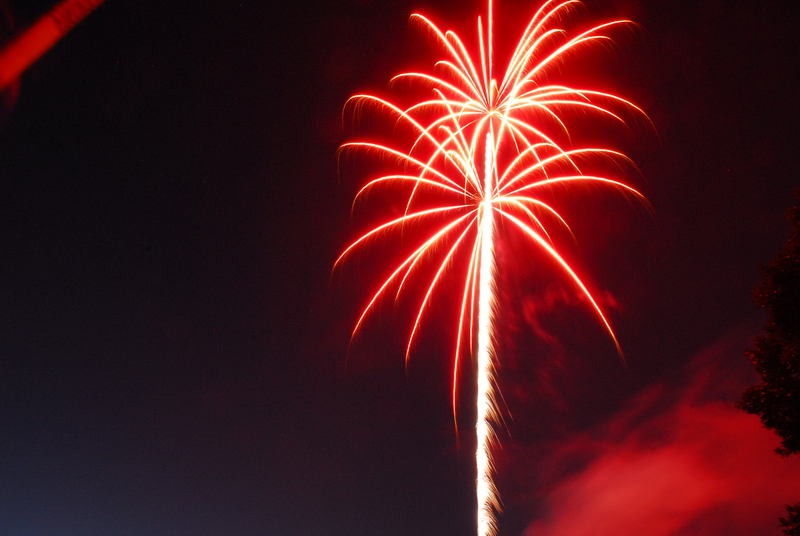 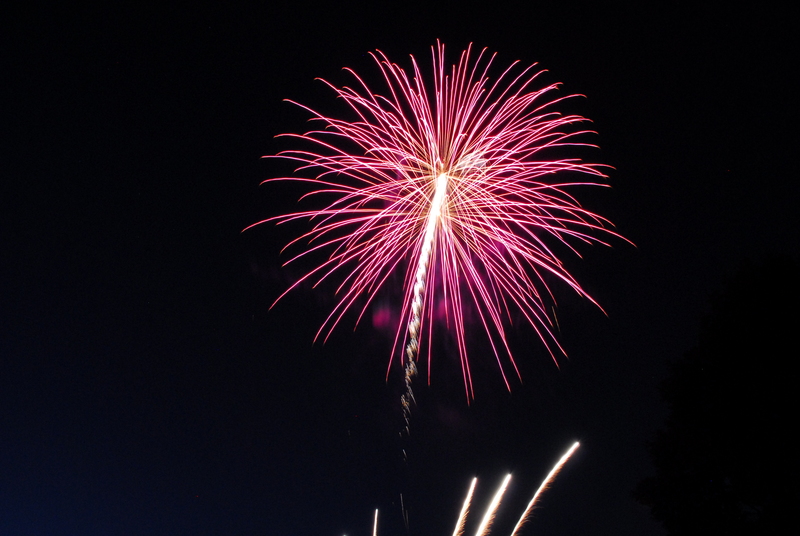 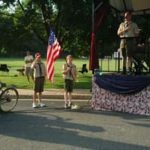 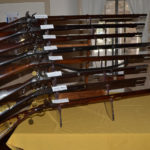 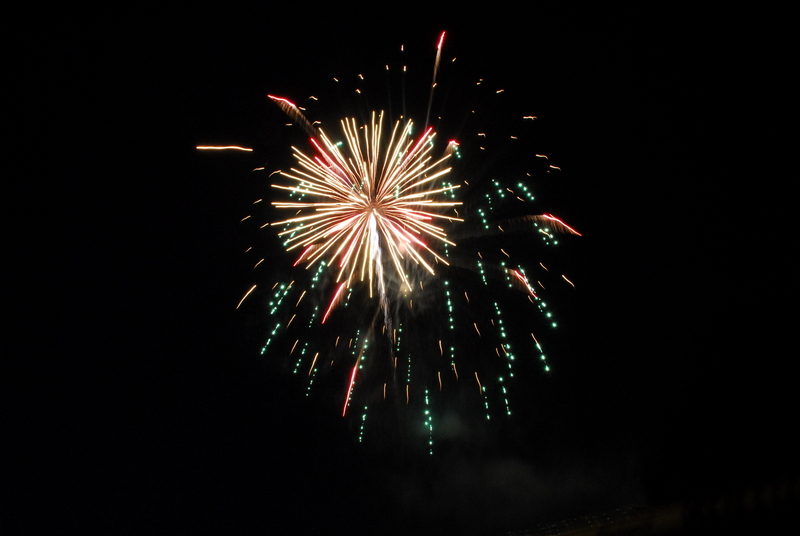 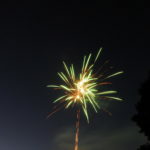 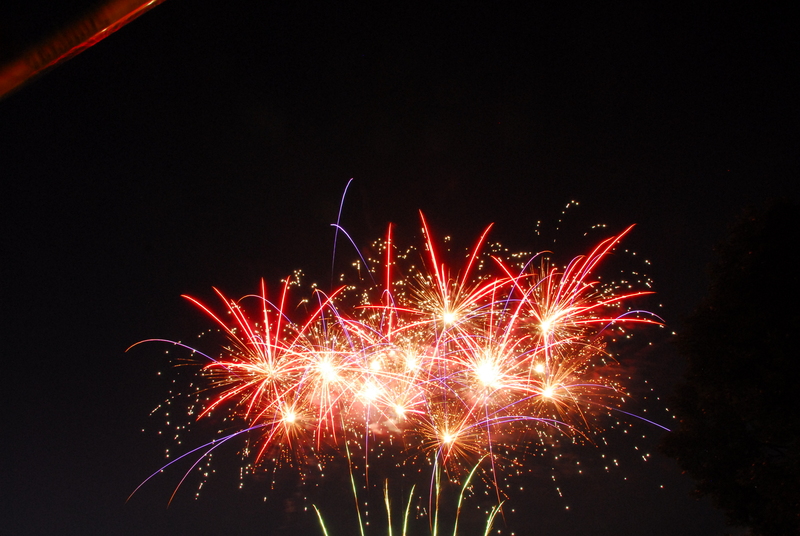 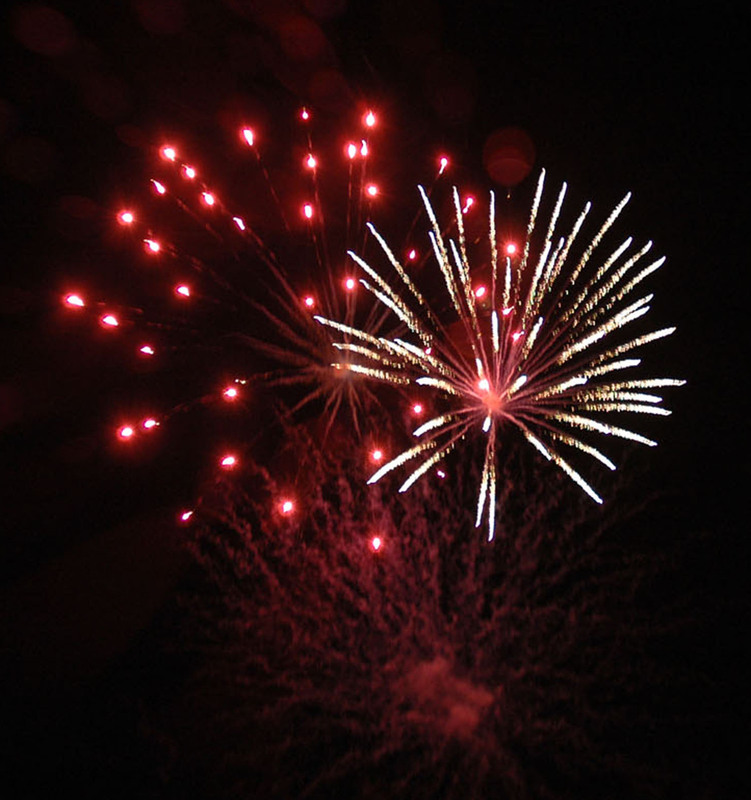 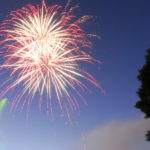 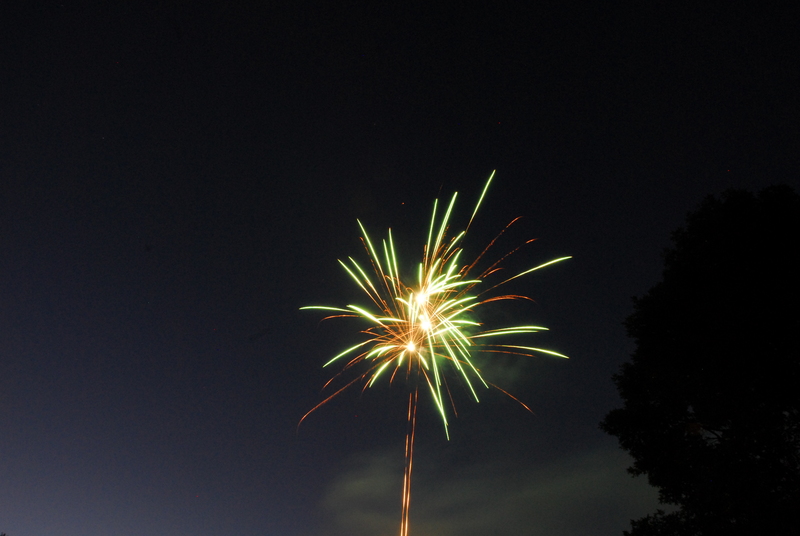 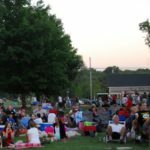 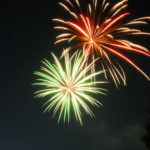 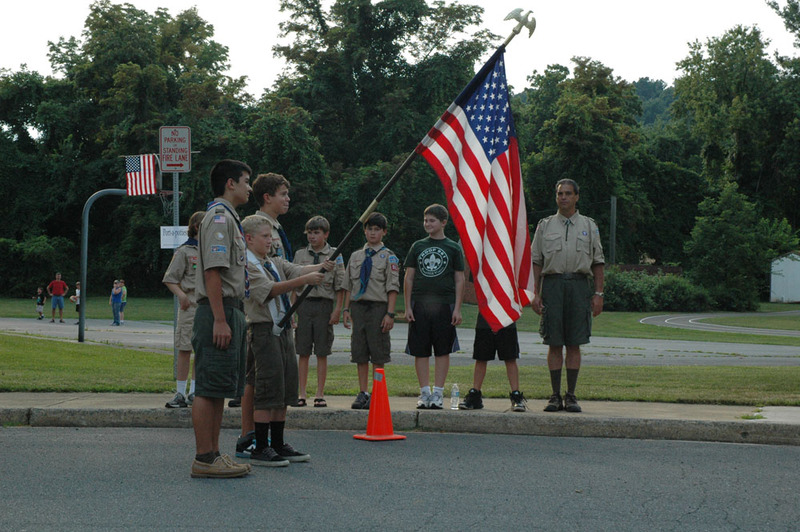 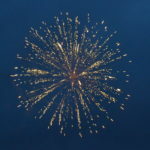 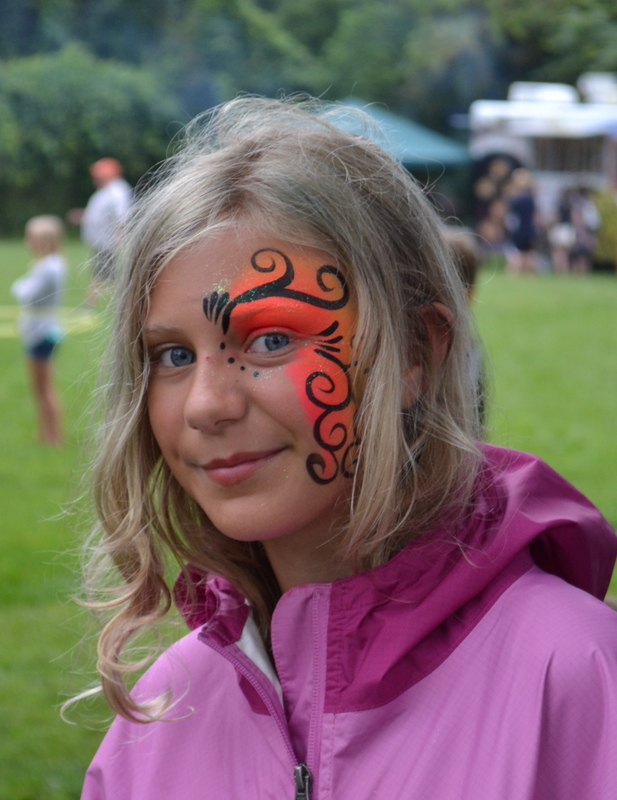 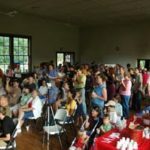 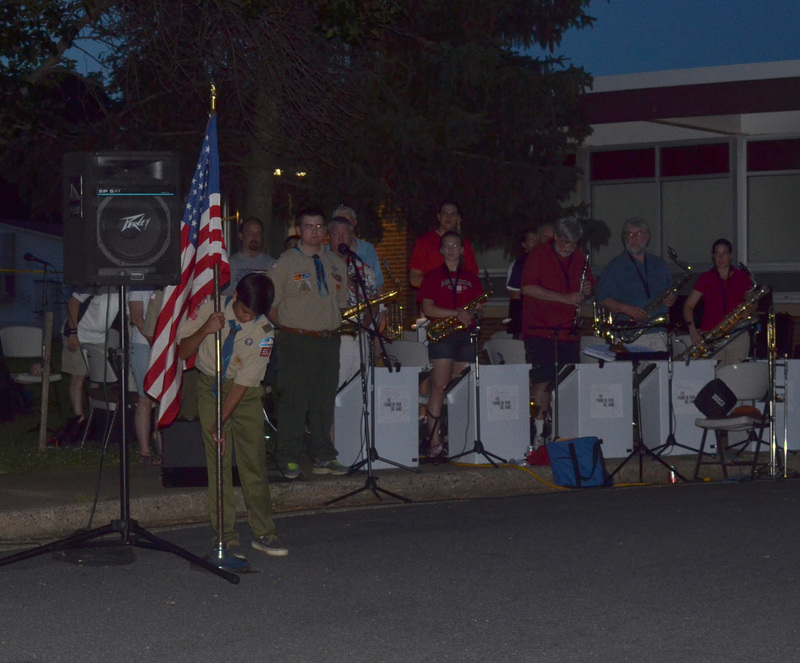 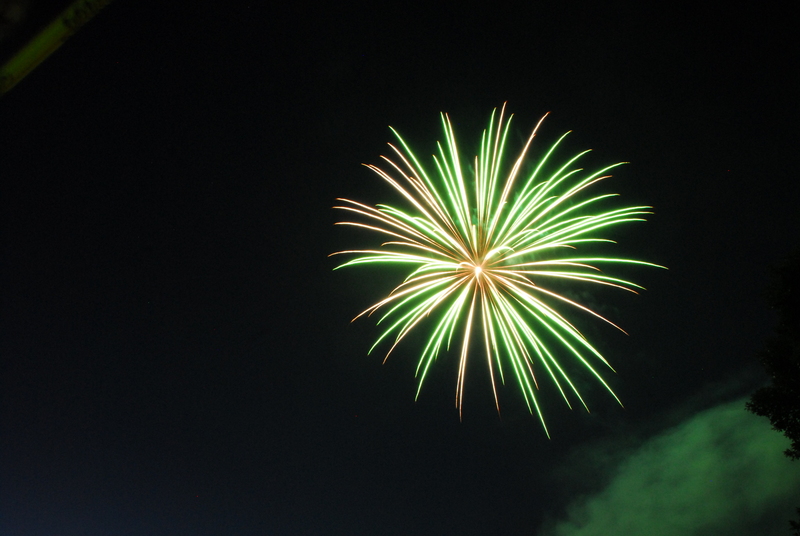 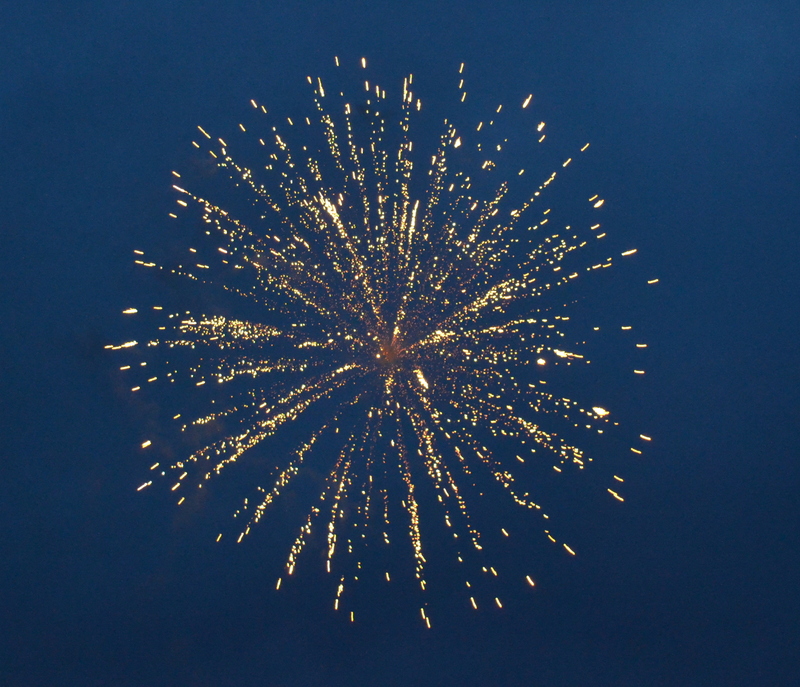 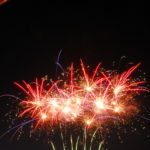 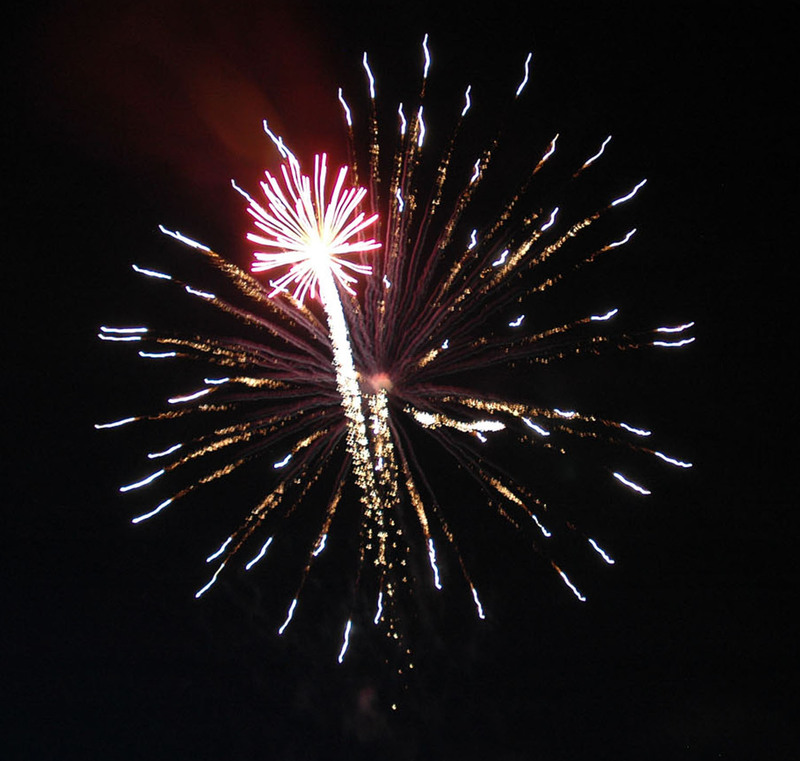 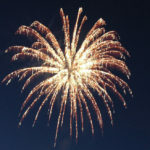 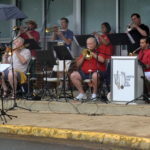 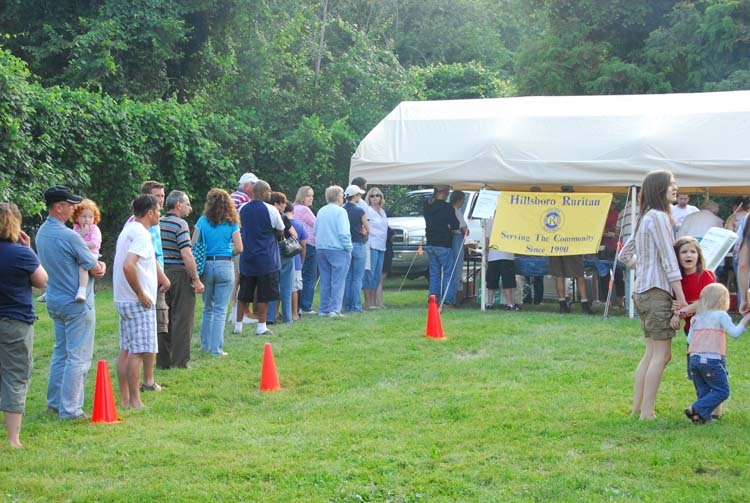 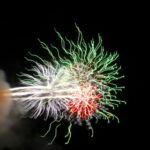 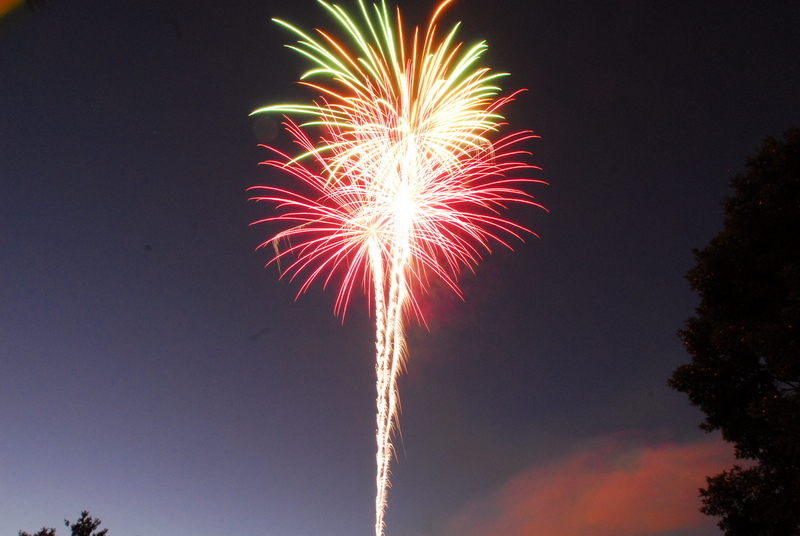 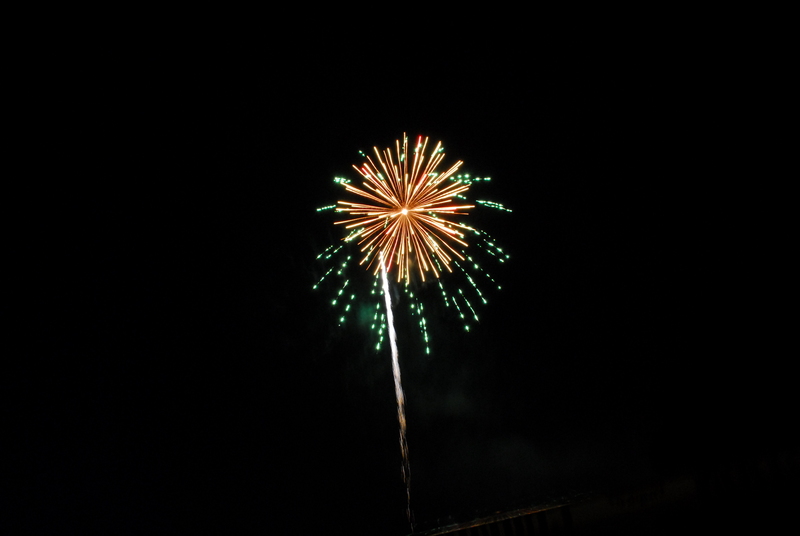 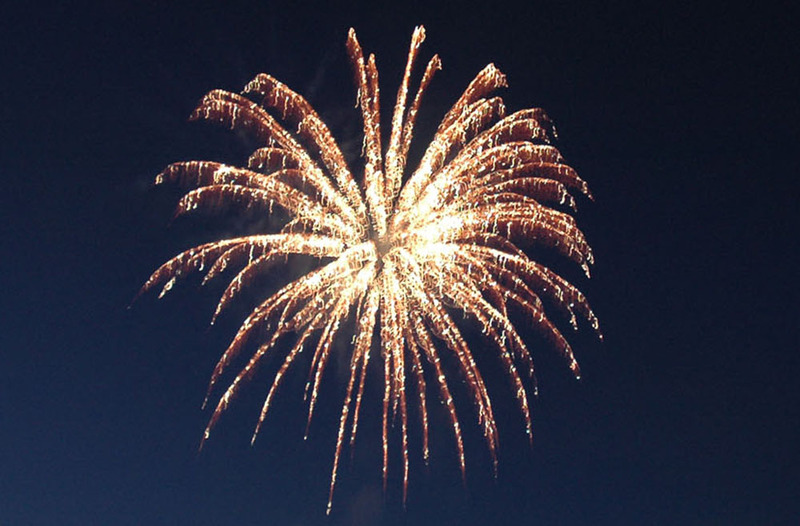 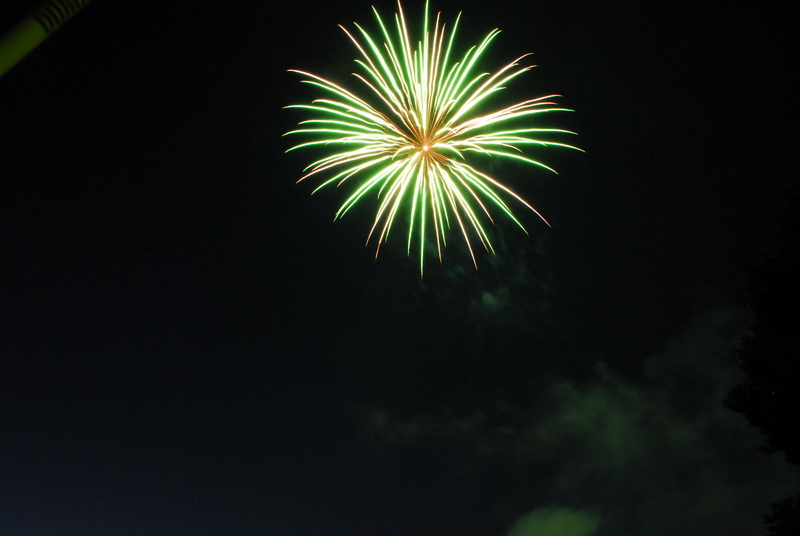 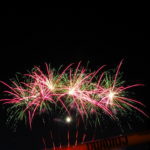 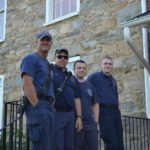 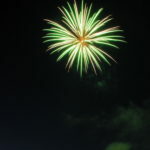 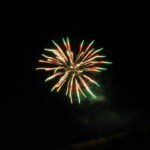 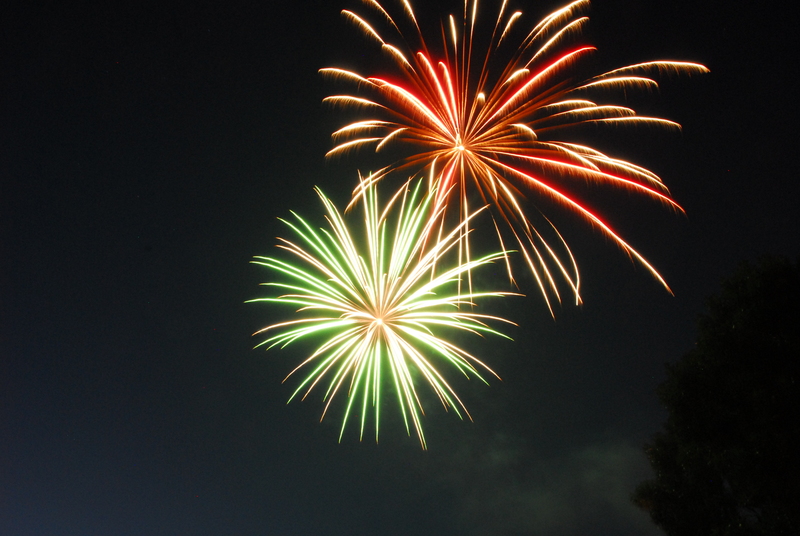 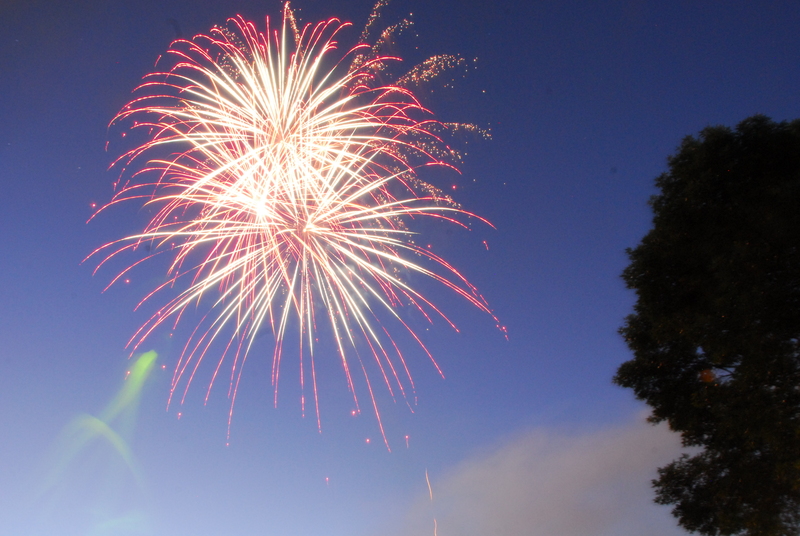 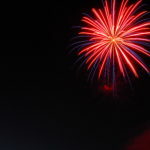 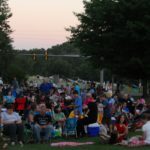 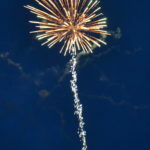 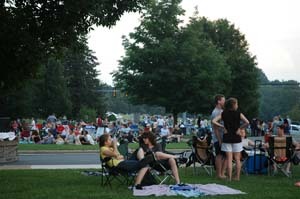 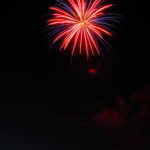 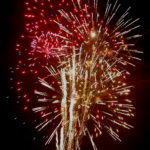 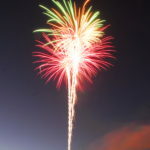 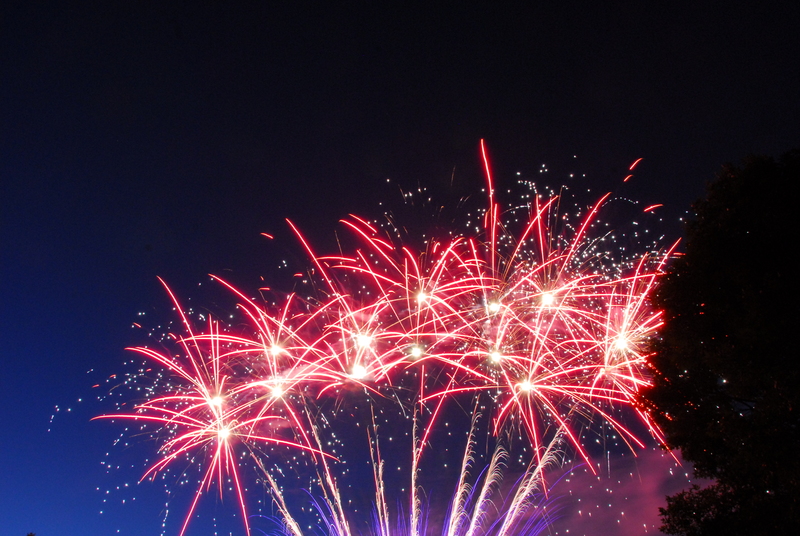 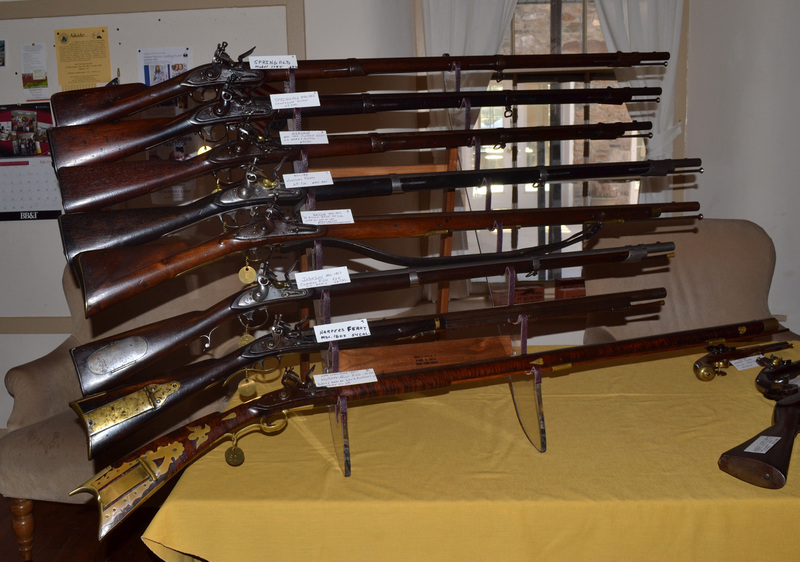 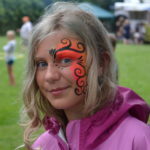 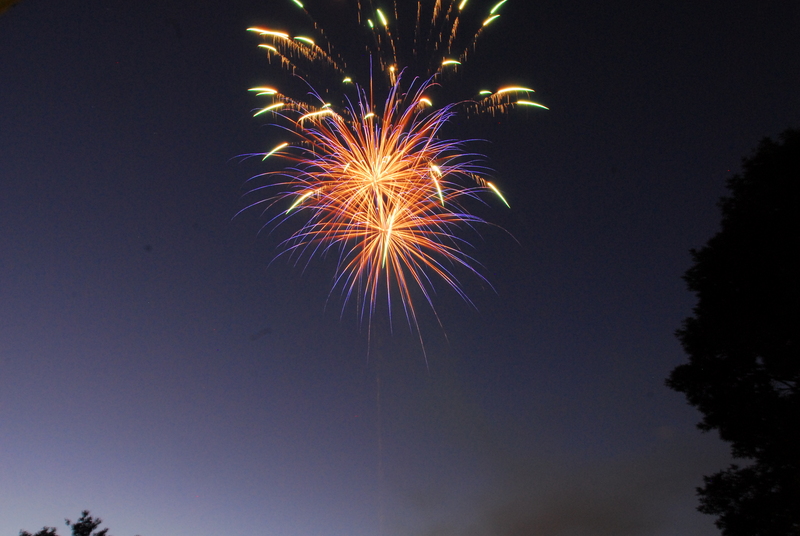 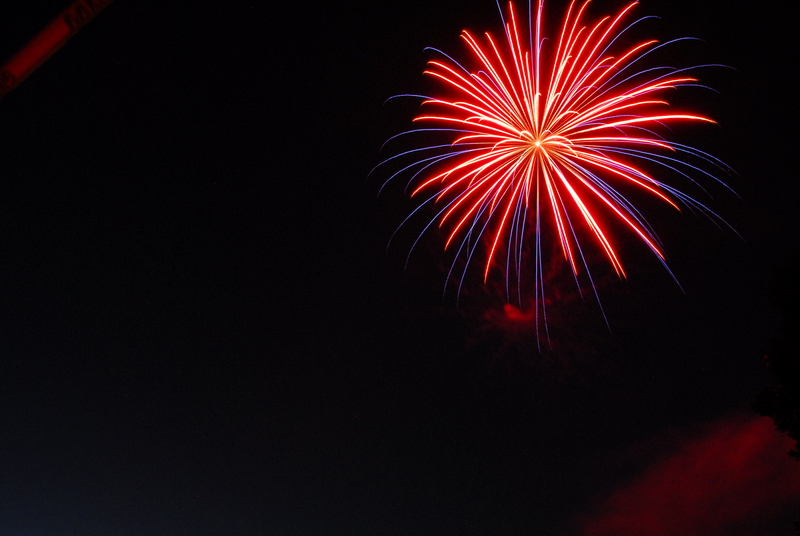 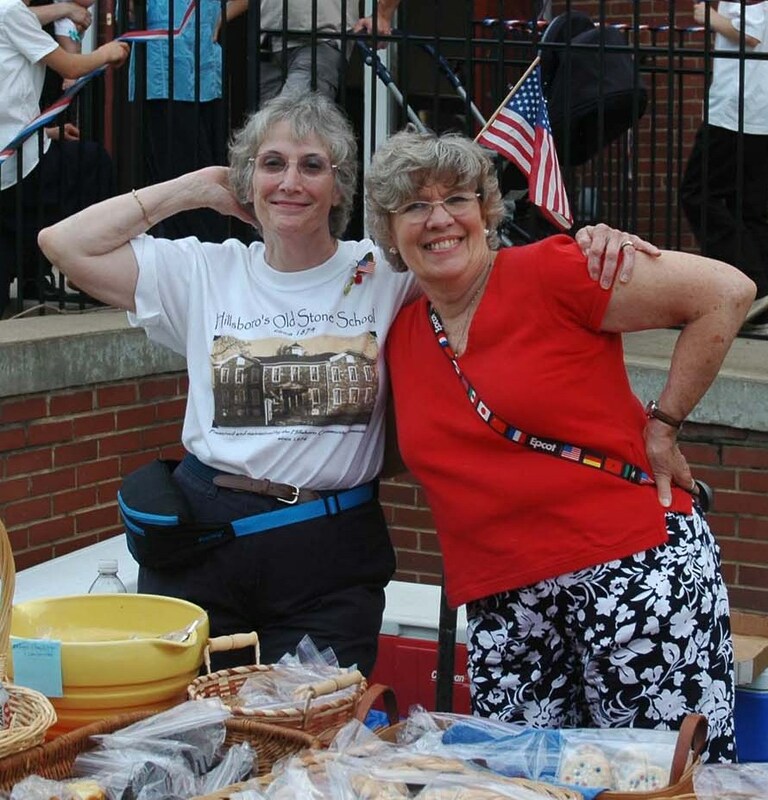 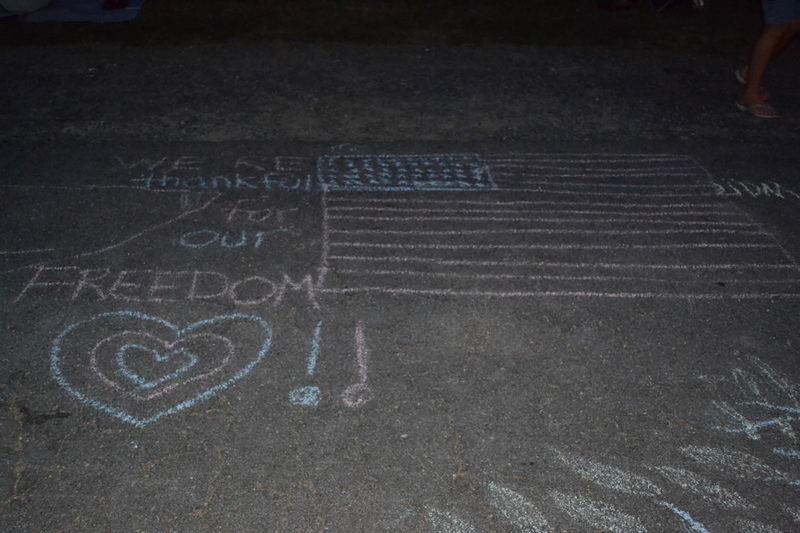 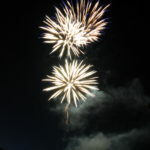 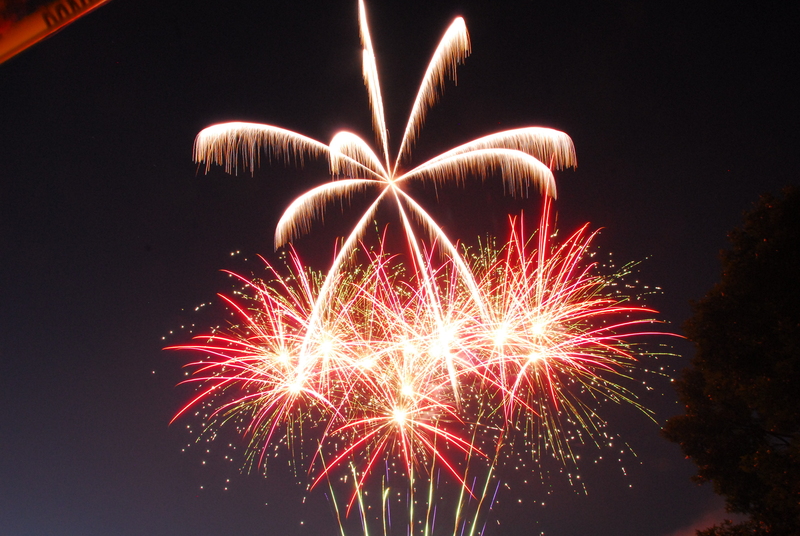 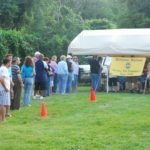 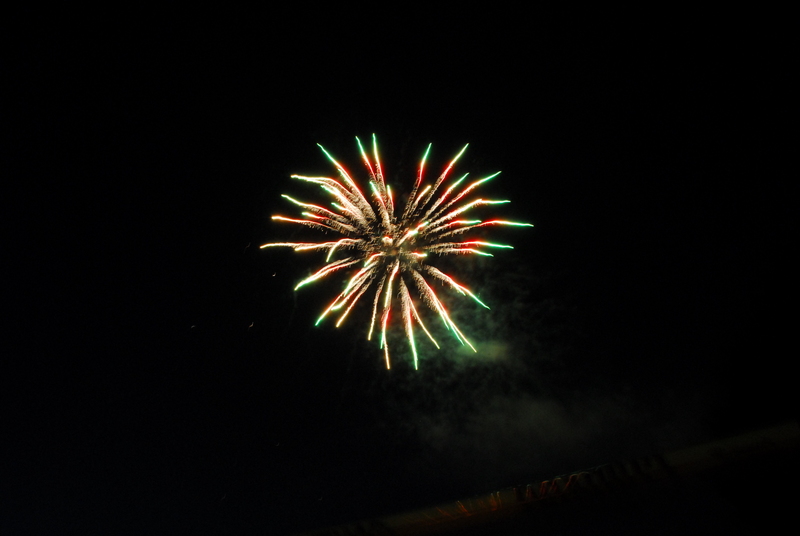 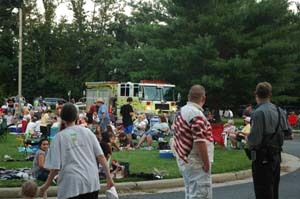 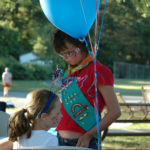 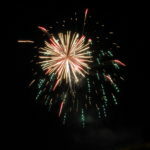 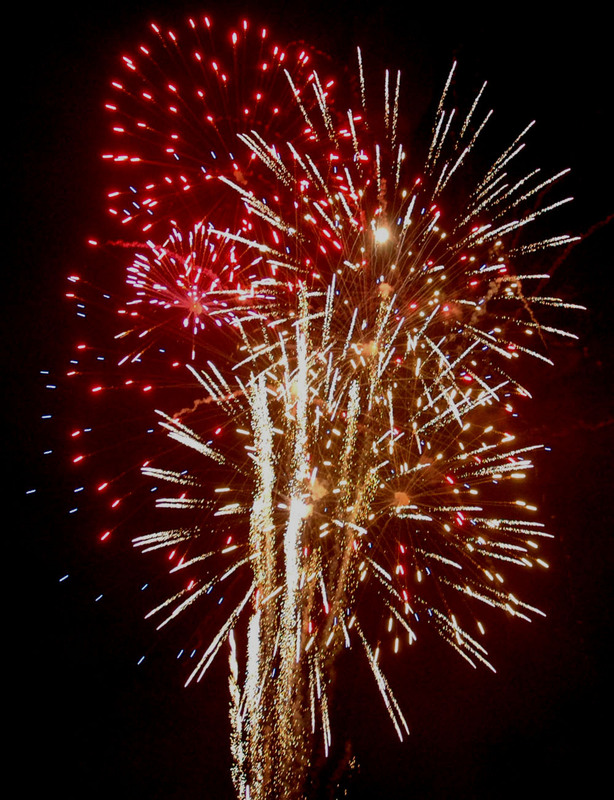 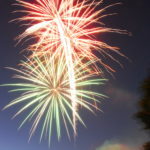 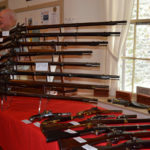 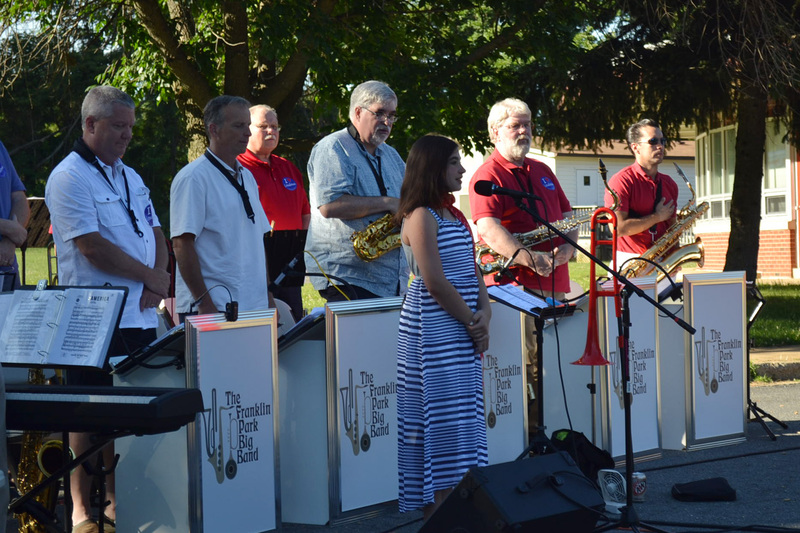 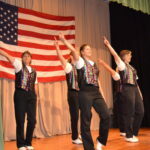 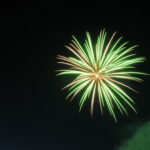 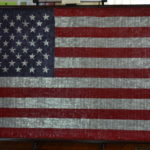 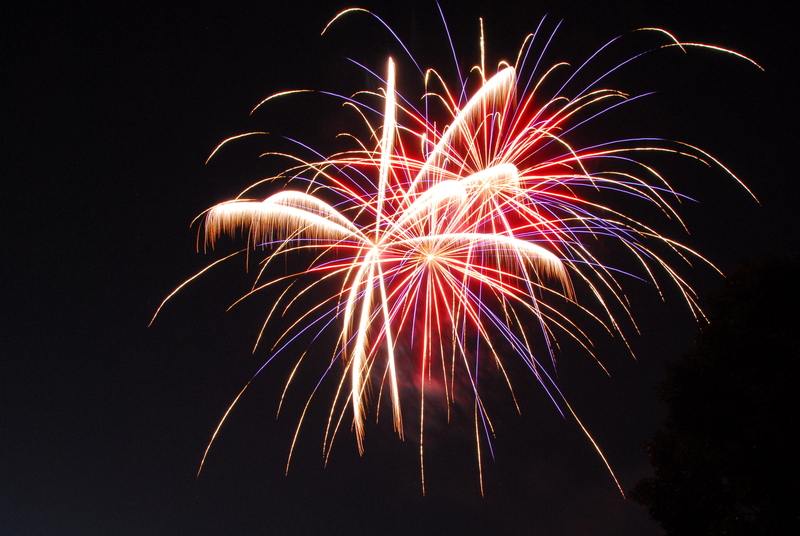 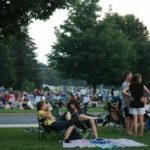 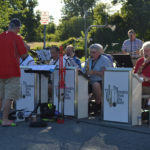 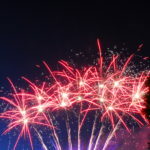 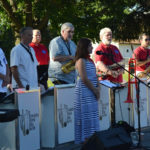 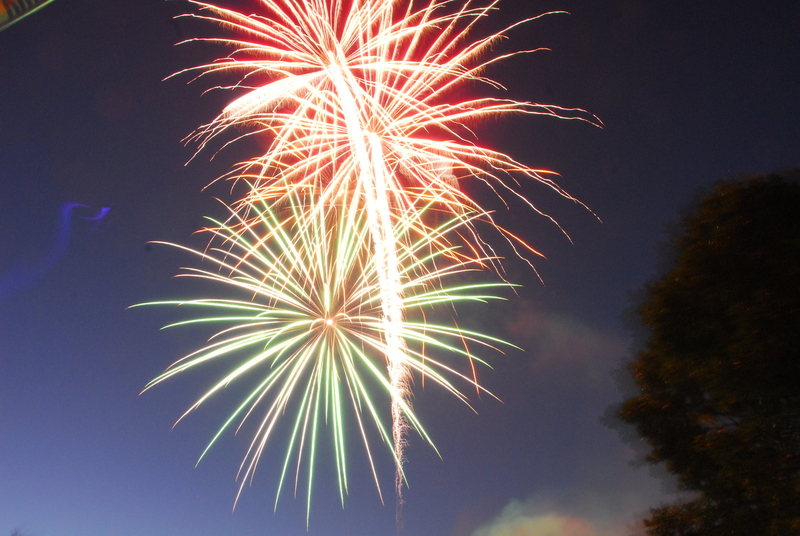 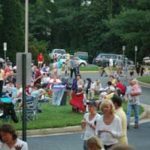 The Independence Day Celebrations we hosted for more than 30 years–it had been one of our signature events, and that is why we would like to share with you photos from the last several years of the Short Hill Historical Society’s celebration. 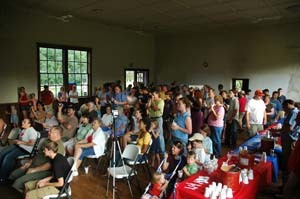 Thank you to all who helped make this event possible for so long. 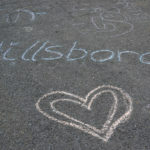 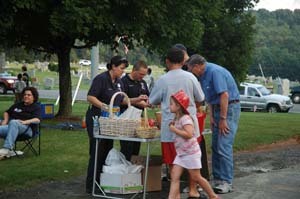 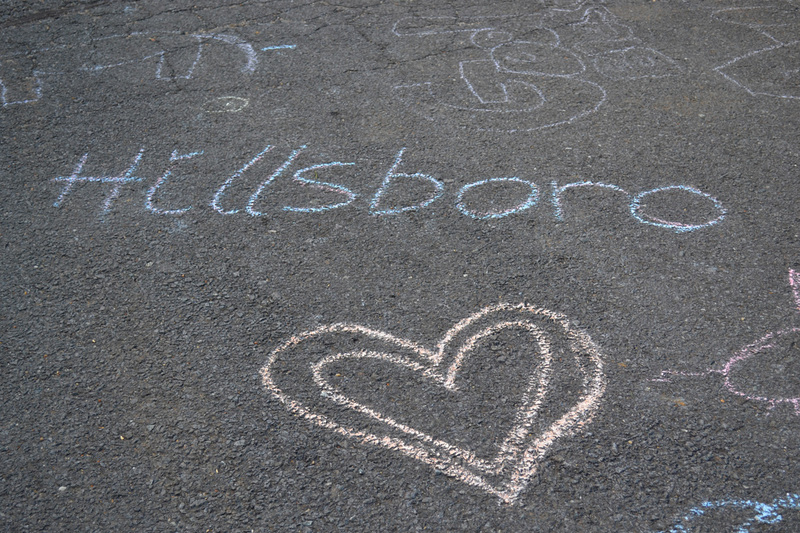 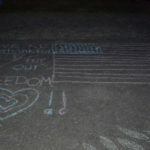 Thank you to the Town of Hillsboro for carrying on this tradition.